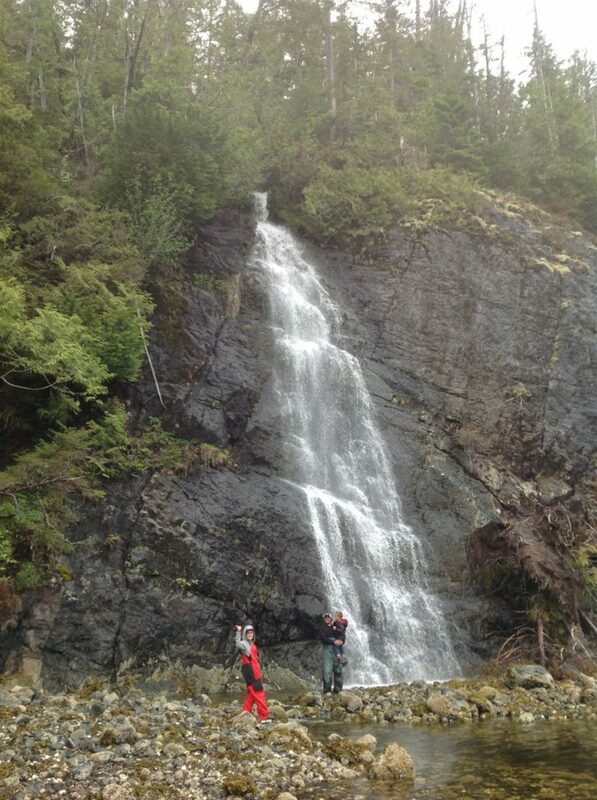 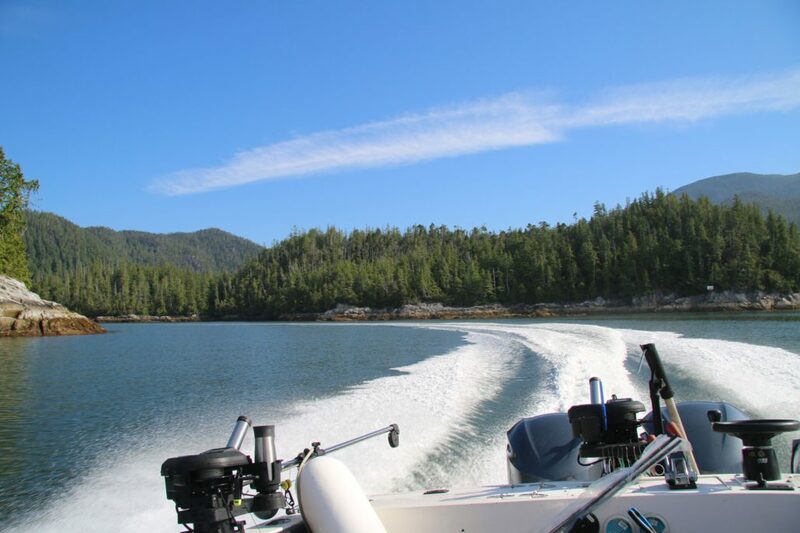 Our knowledgeable fishing guides know this area like the back of their hand. 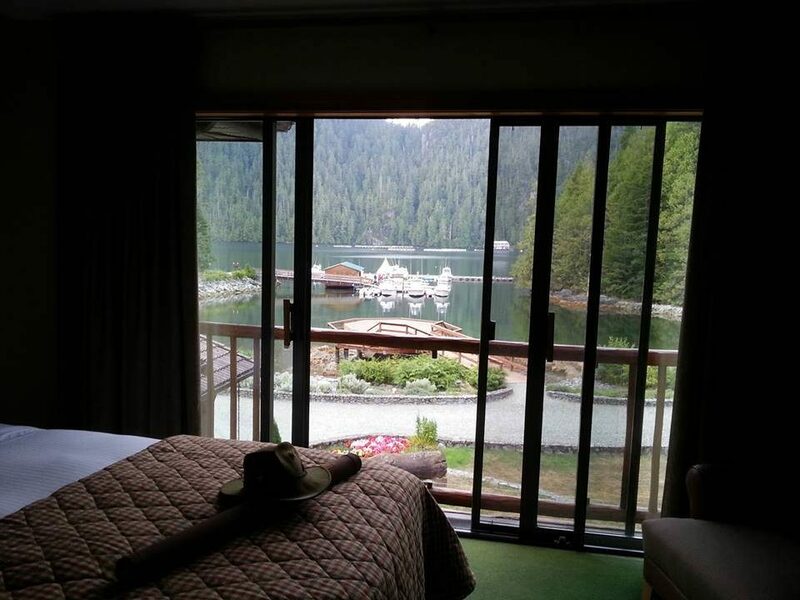 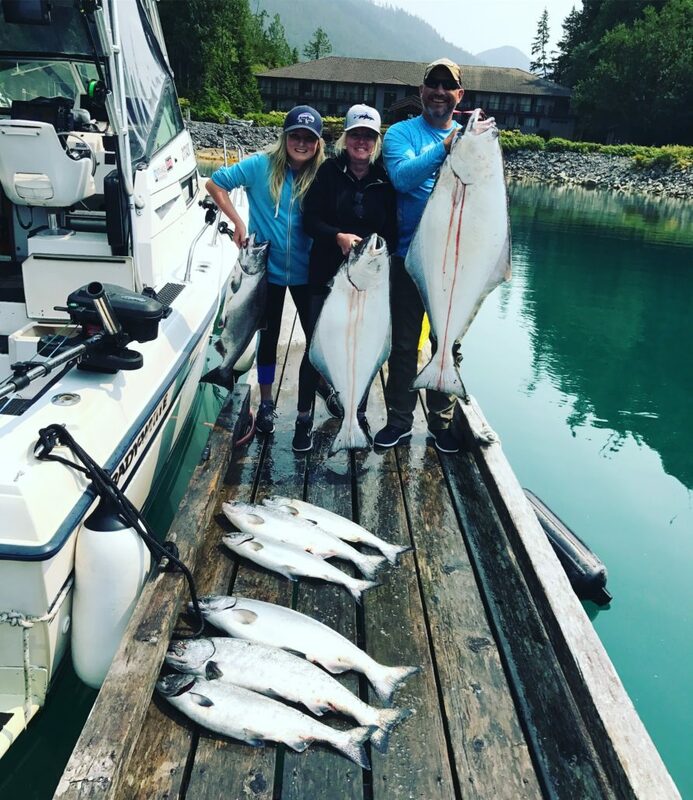 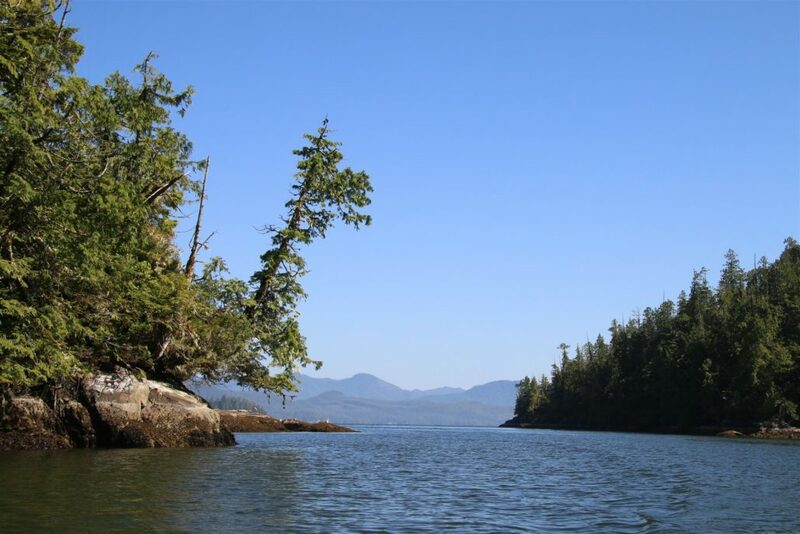 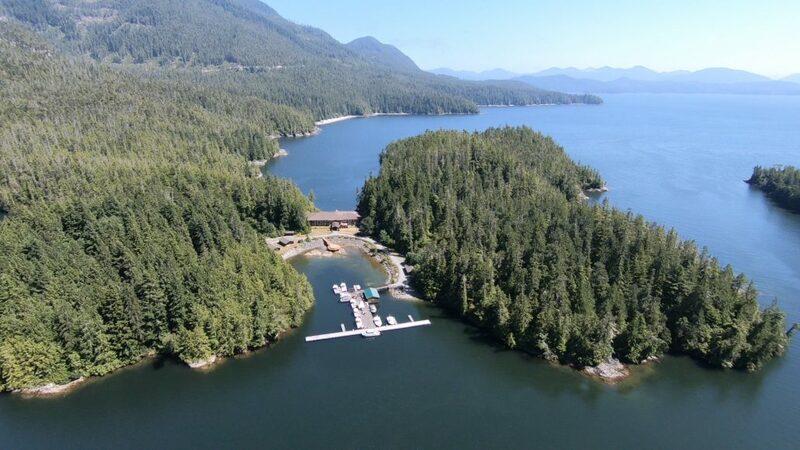 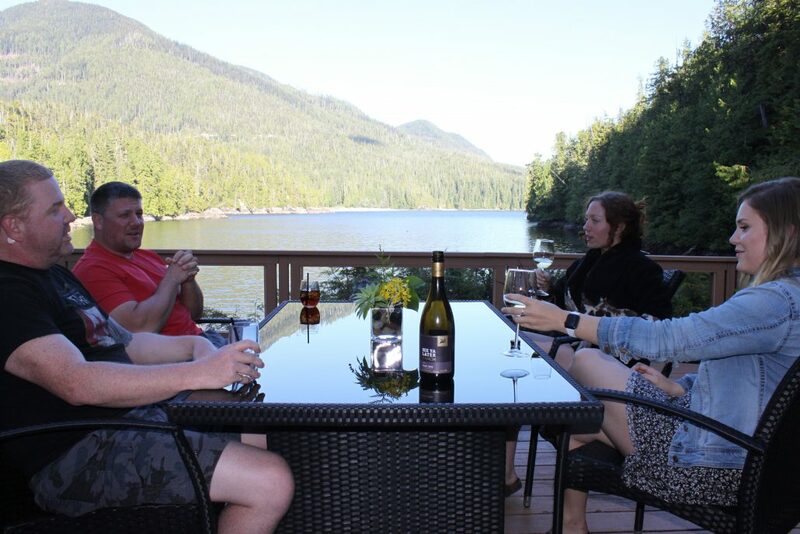 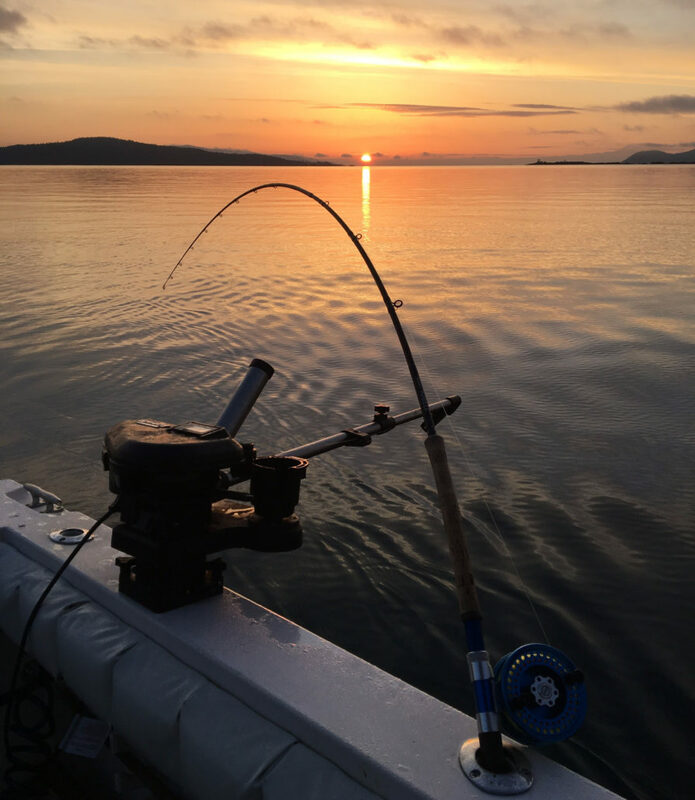 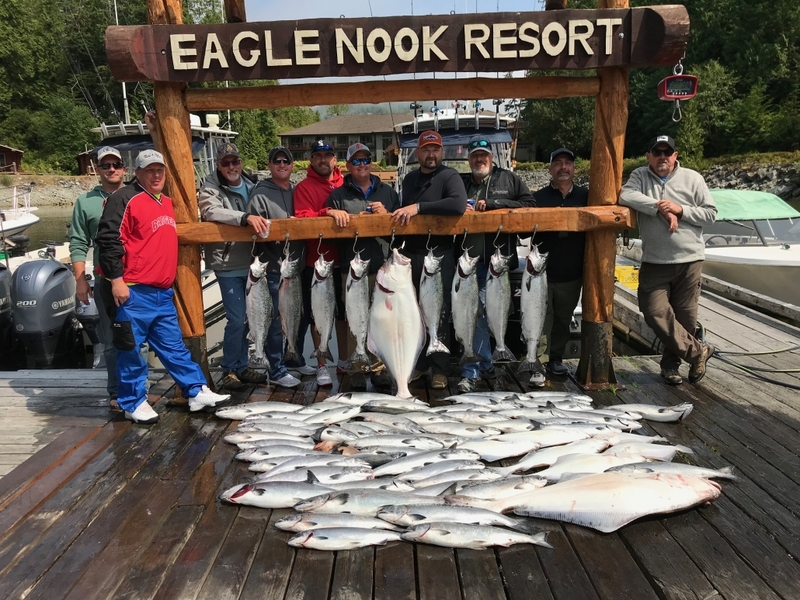 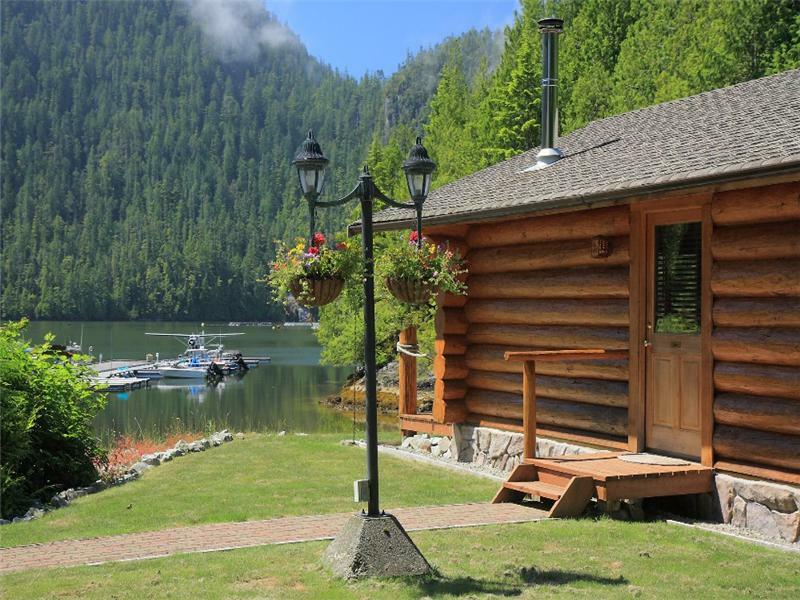 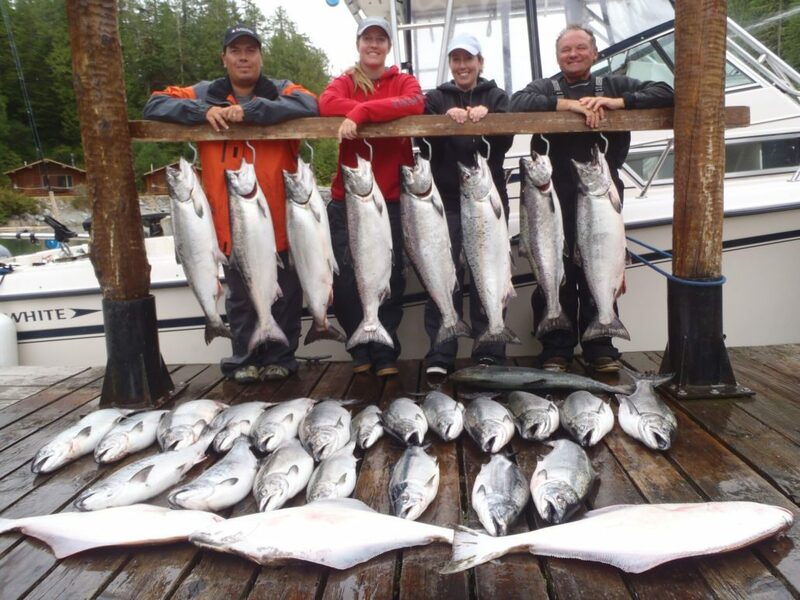 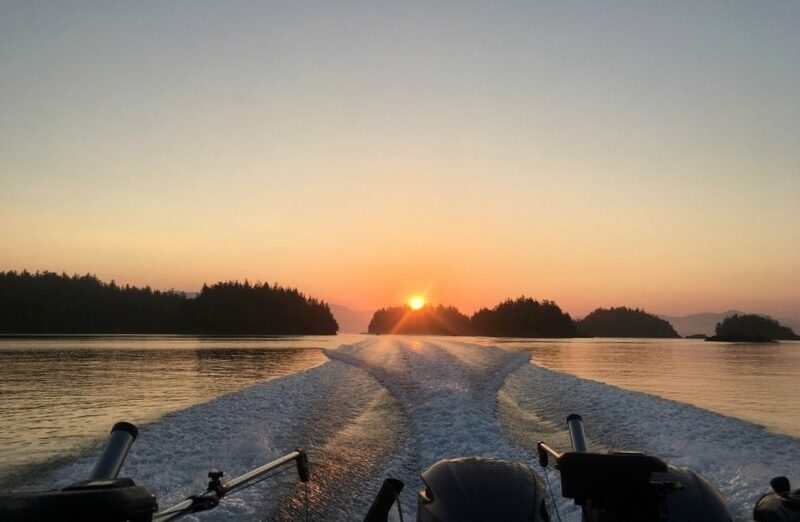 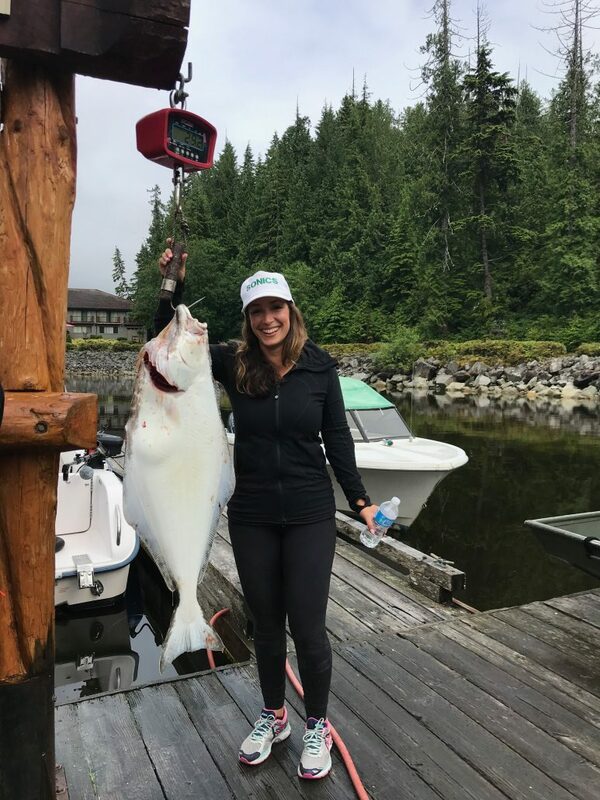 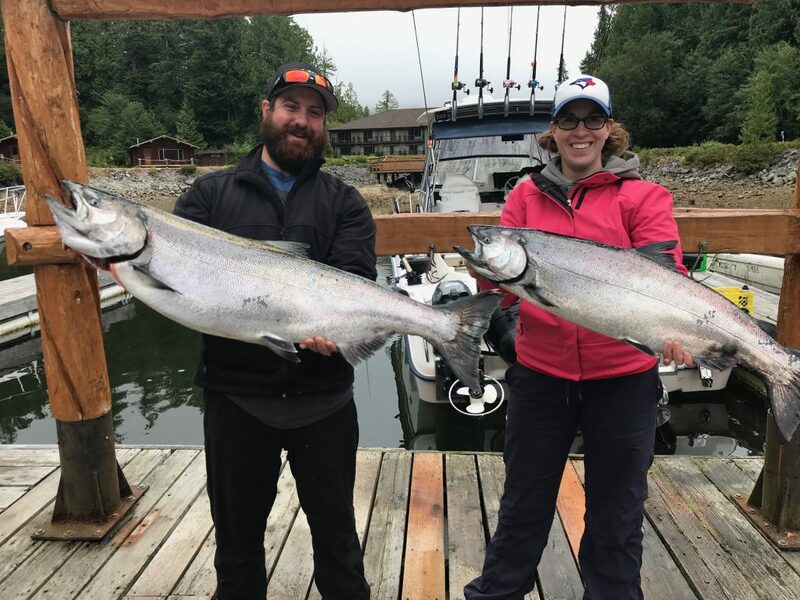 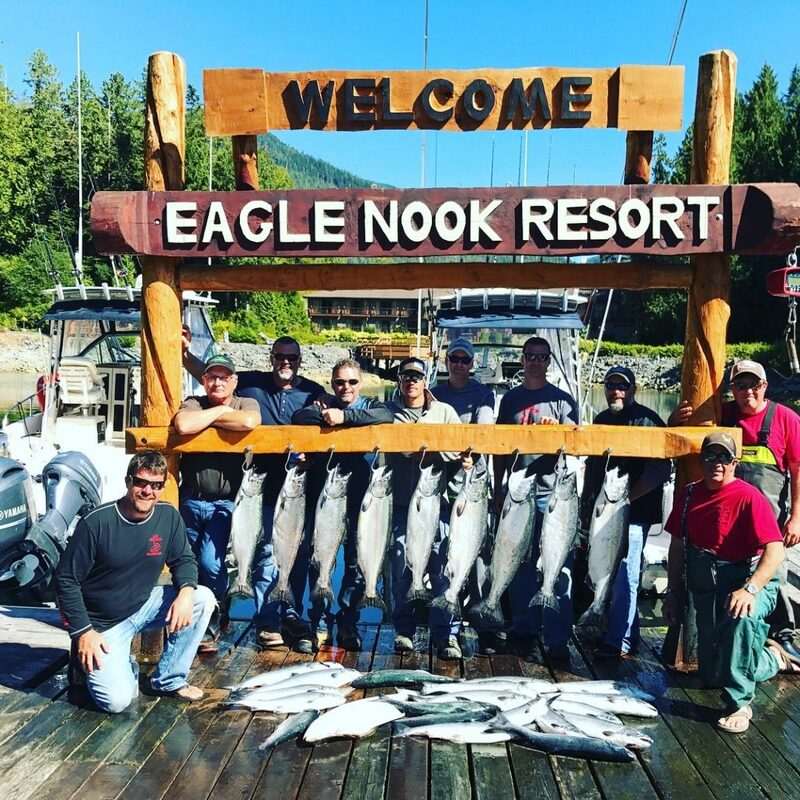 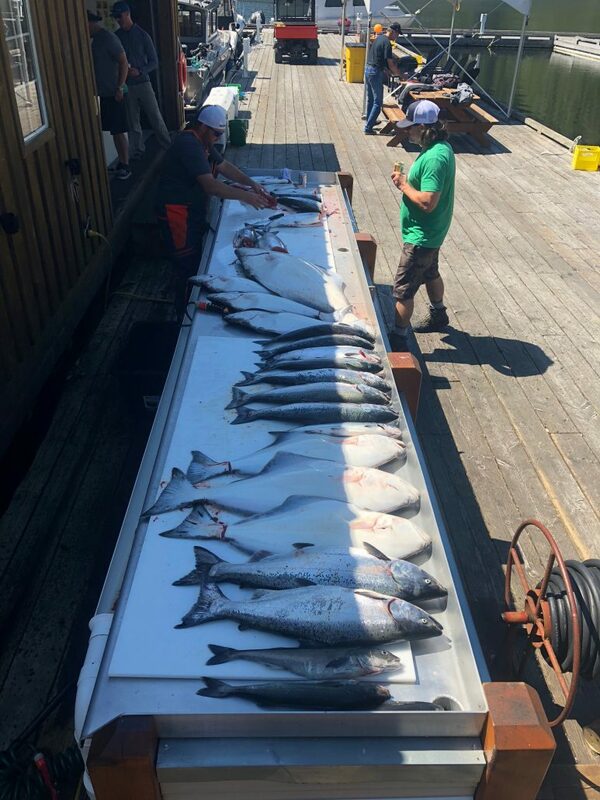 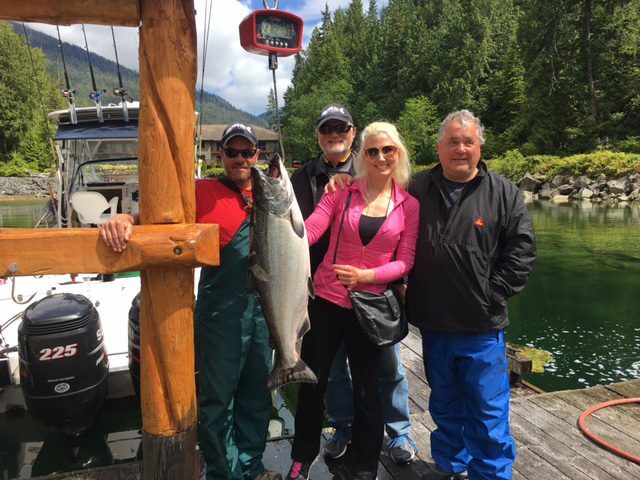 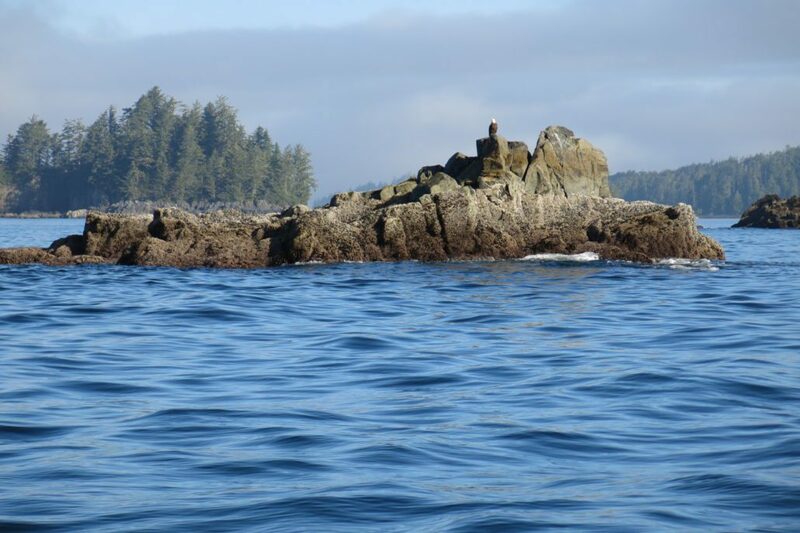 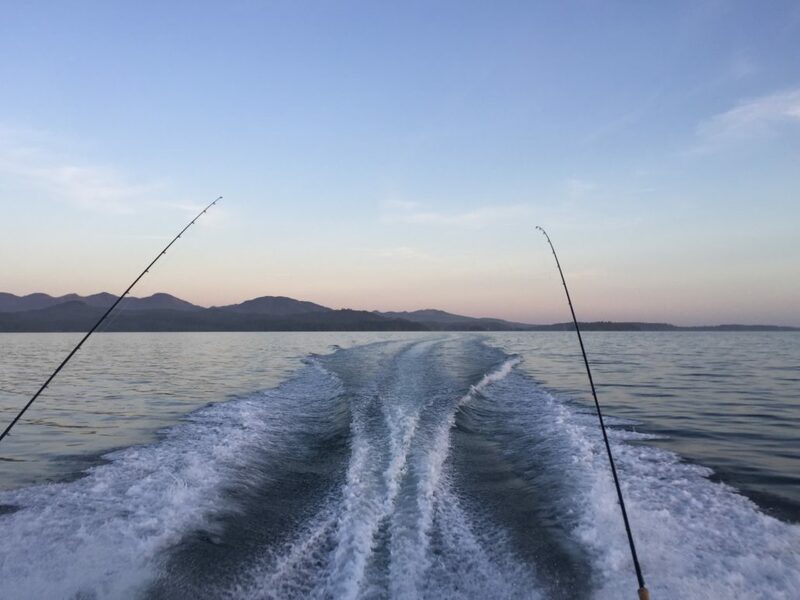 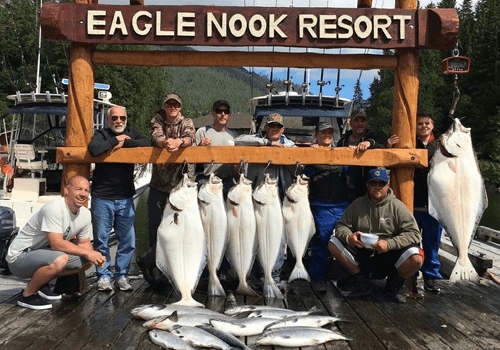 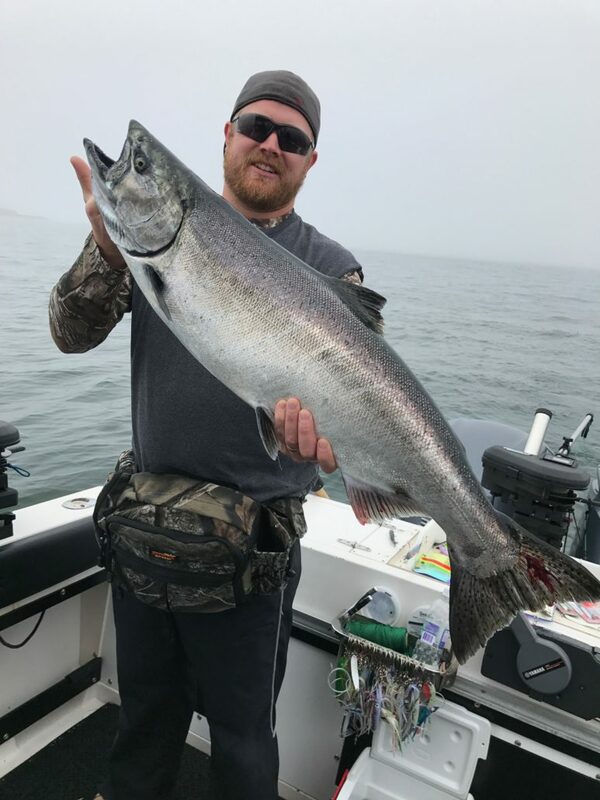 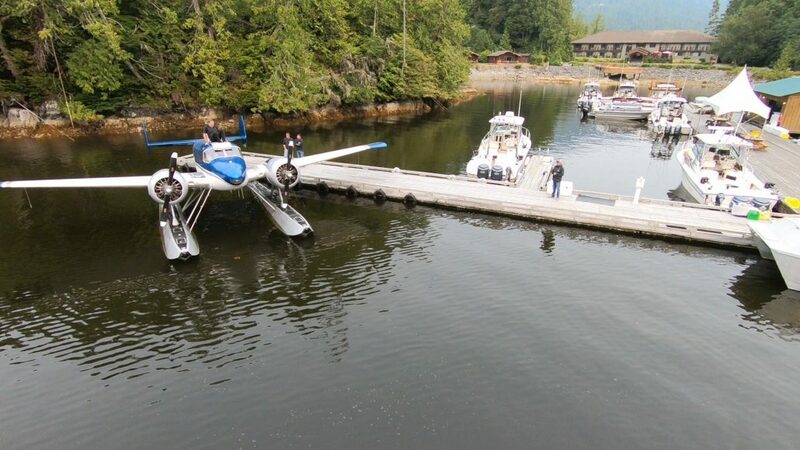 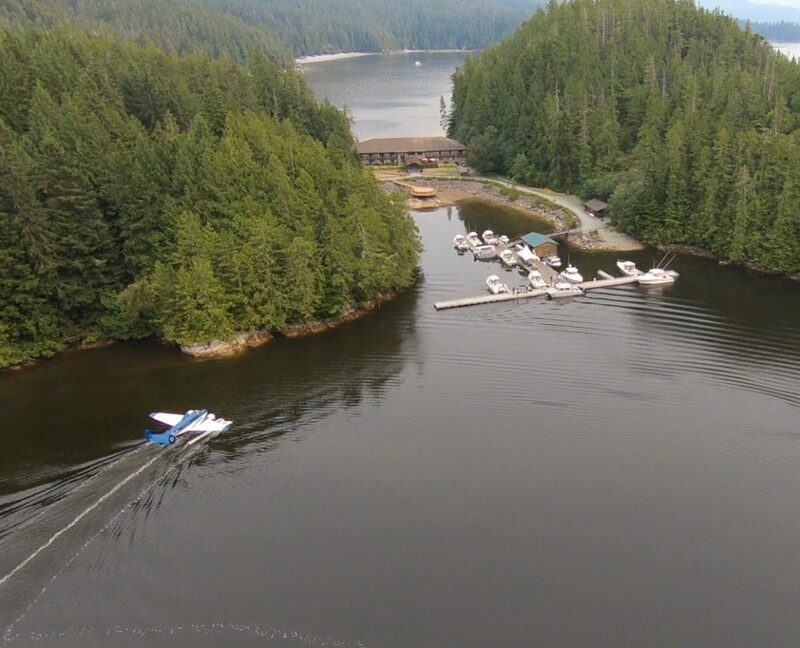 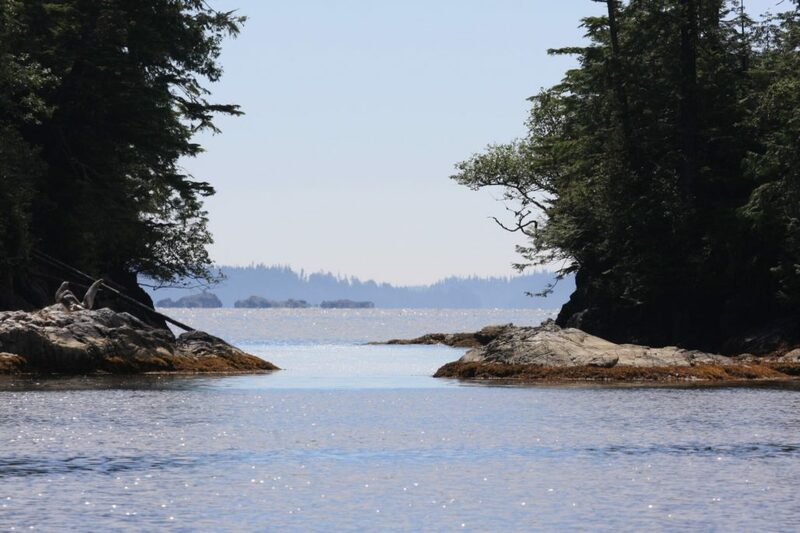 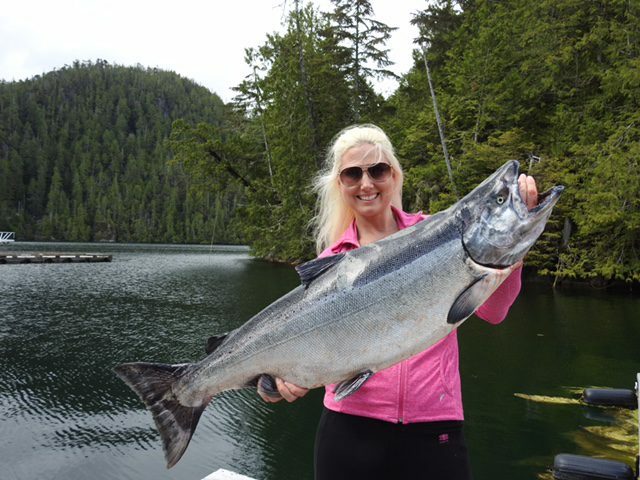 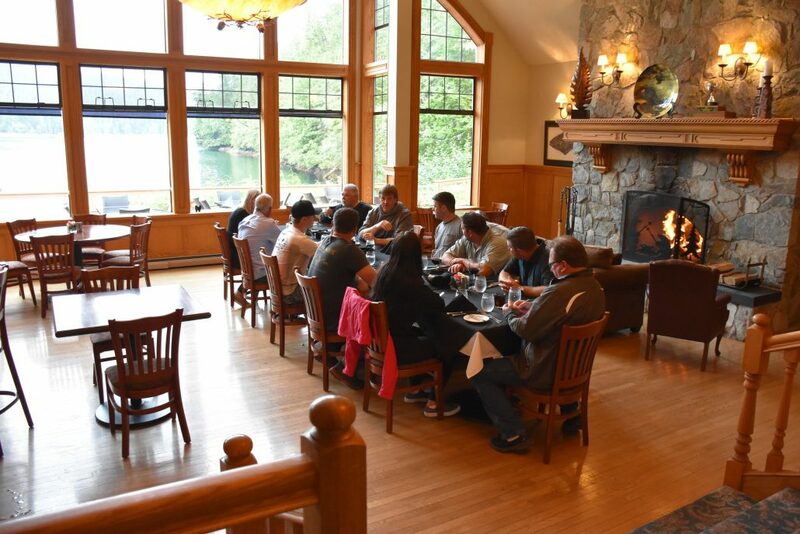 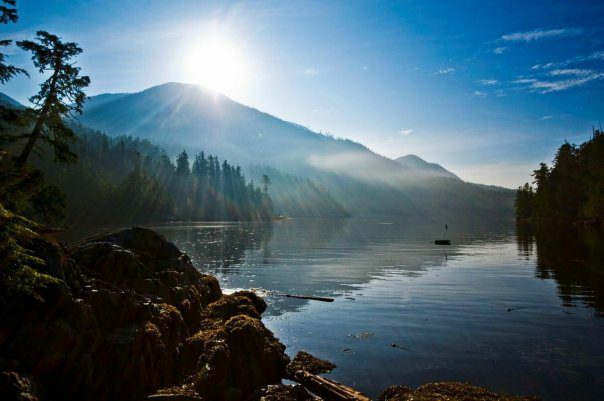 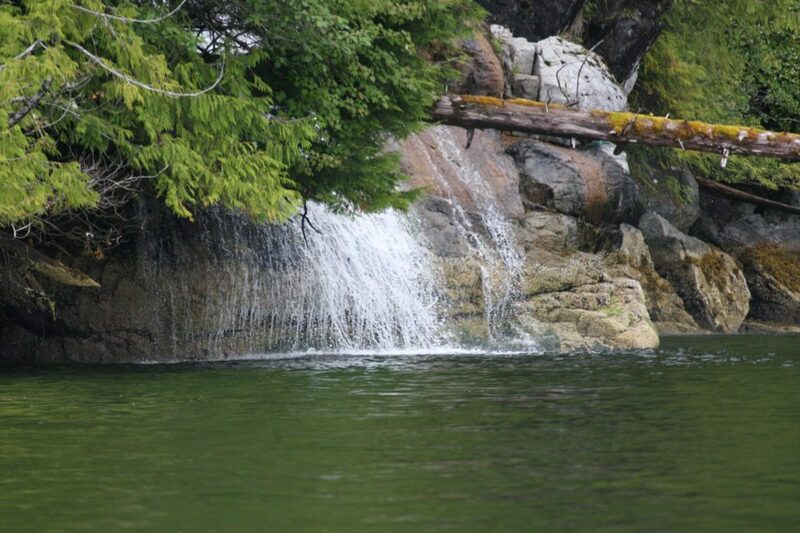 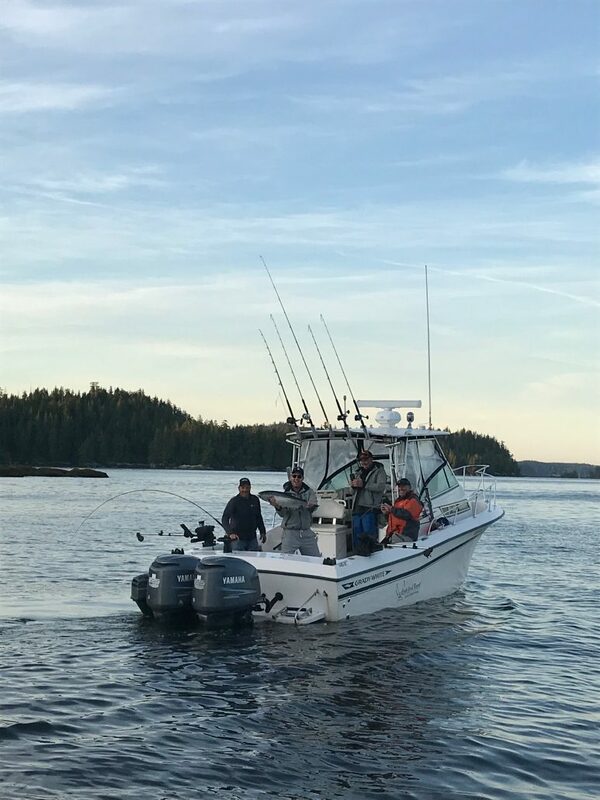 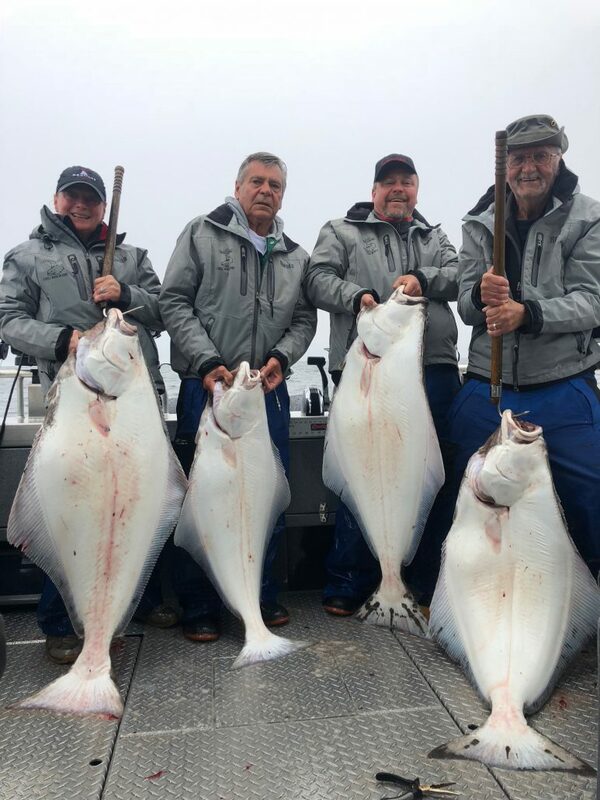 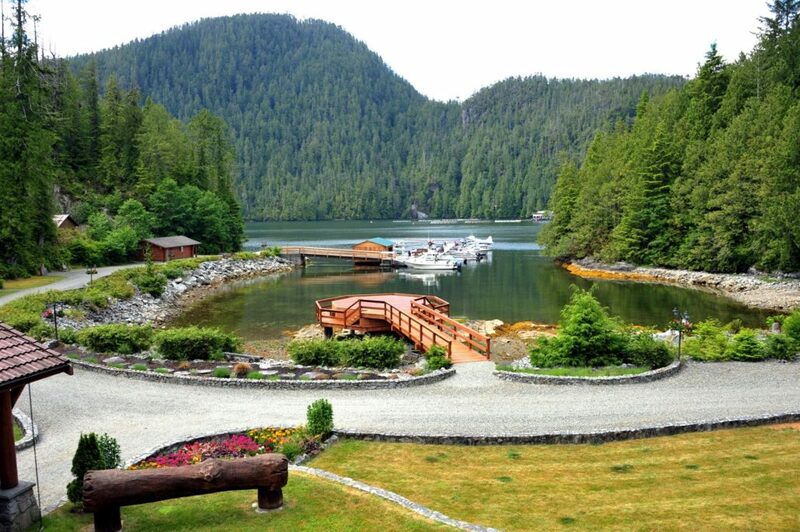 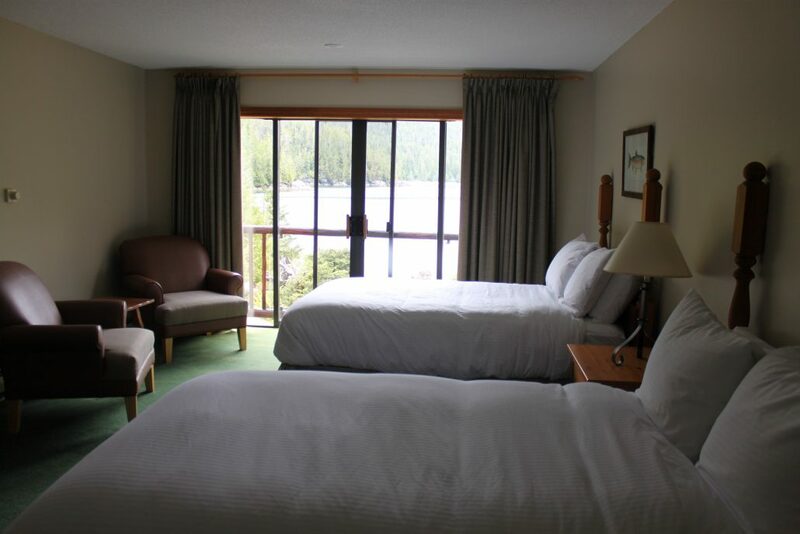 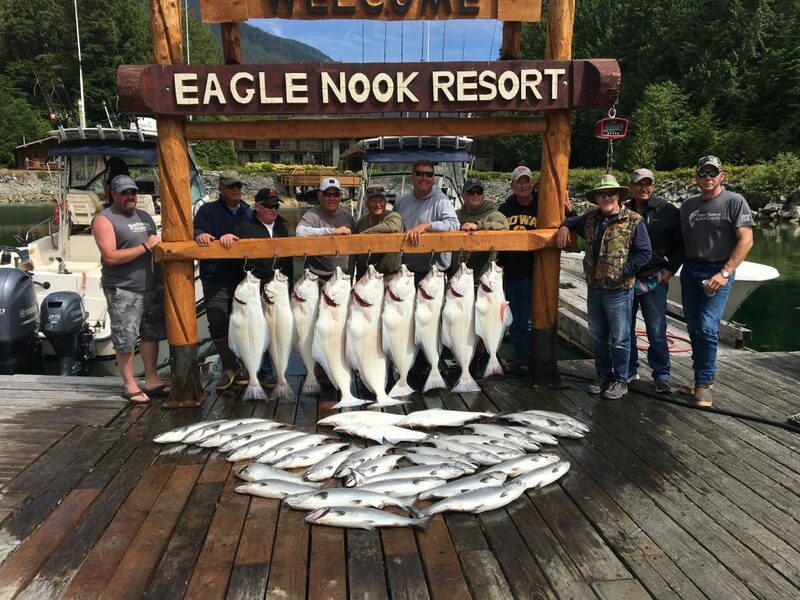 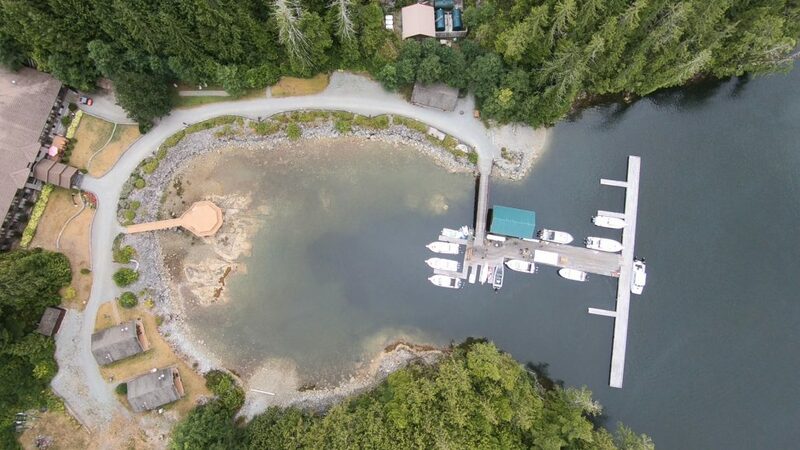 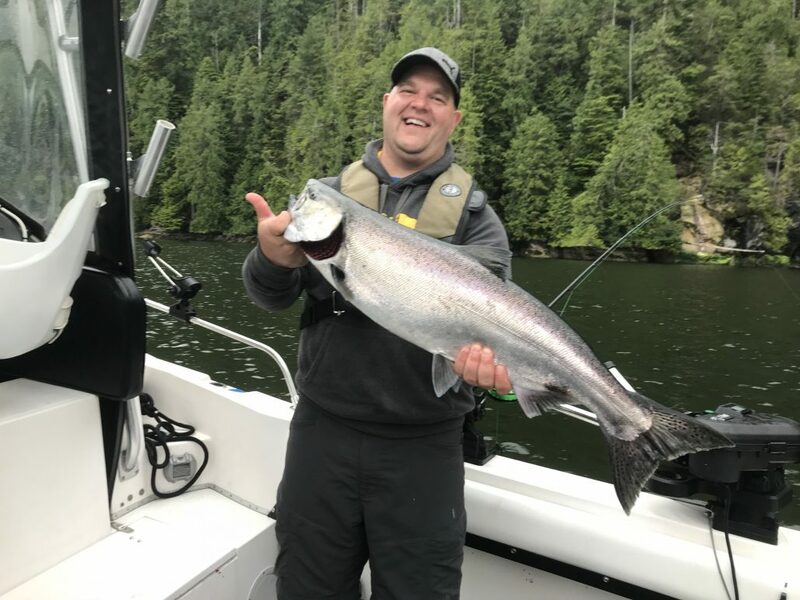 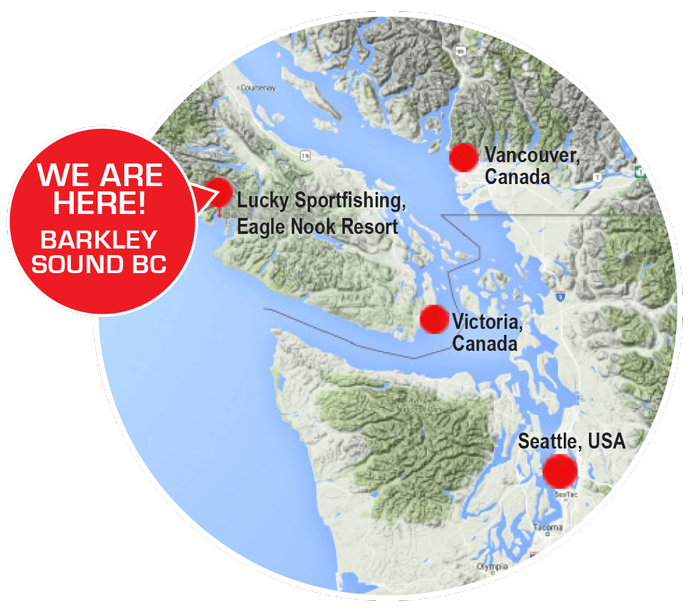 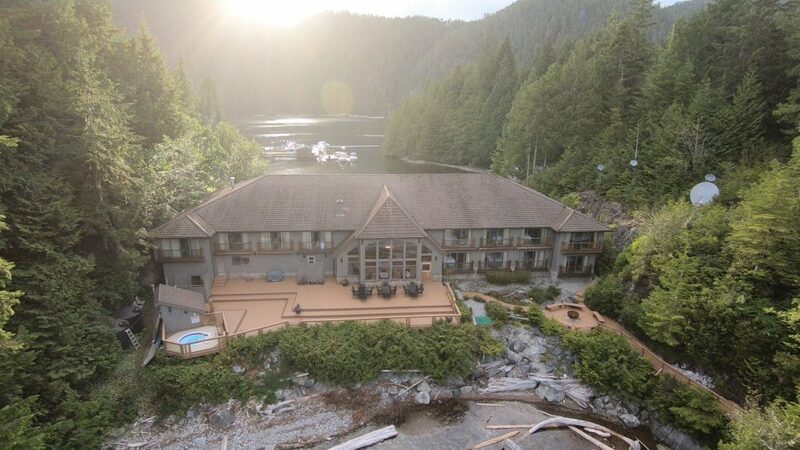 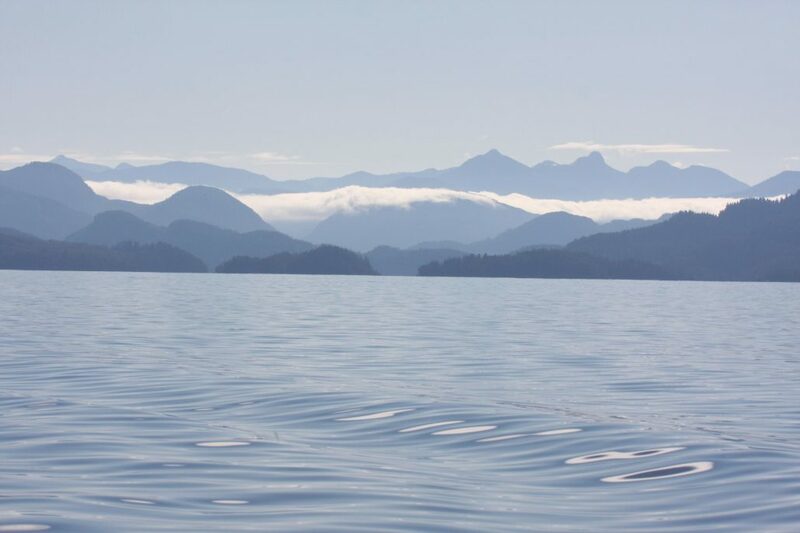 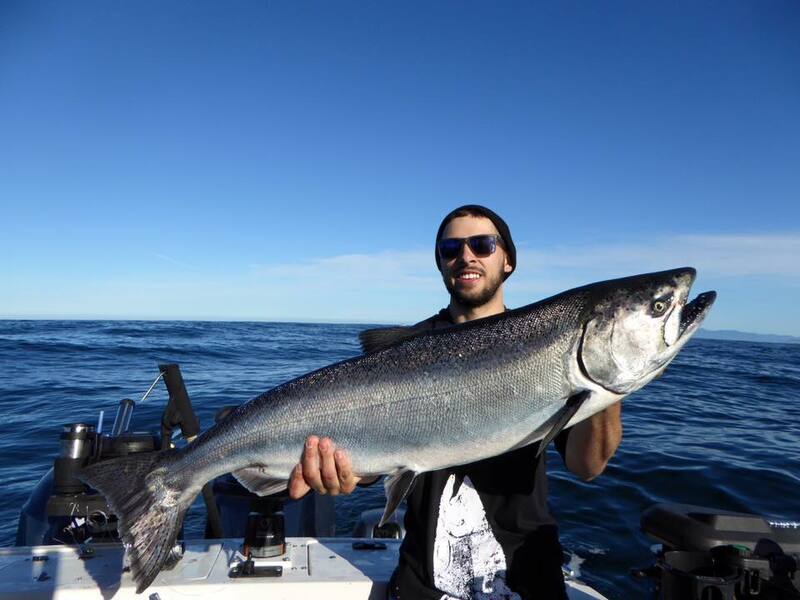 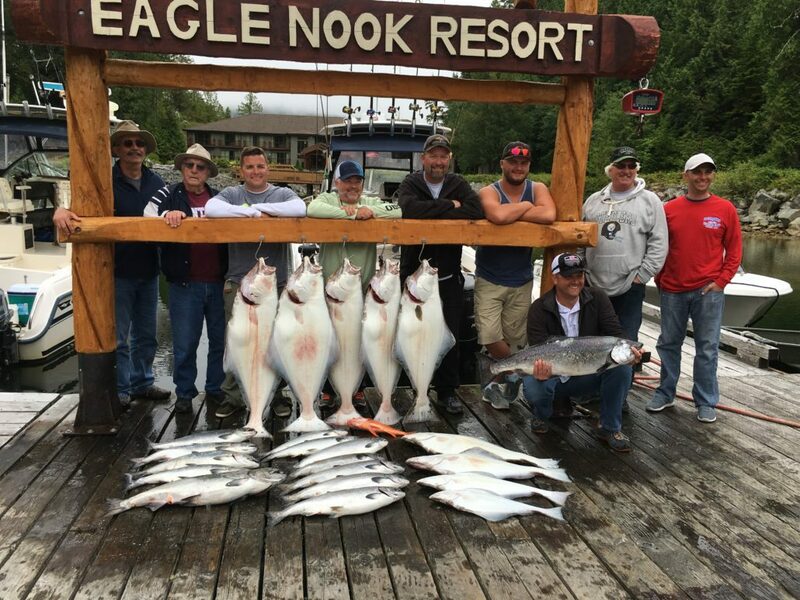 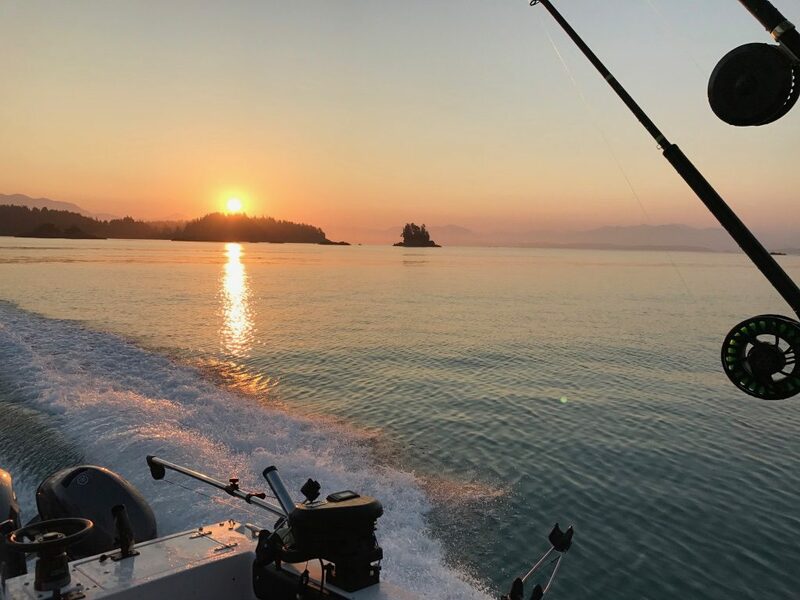 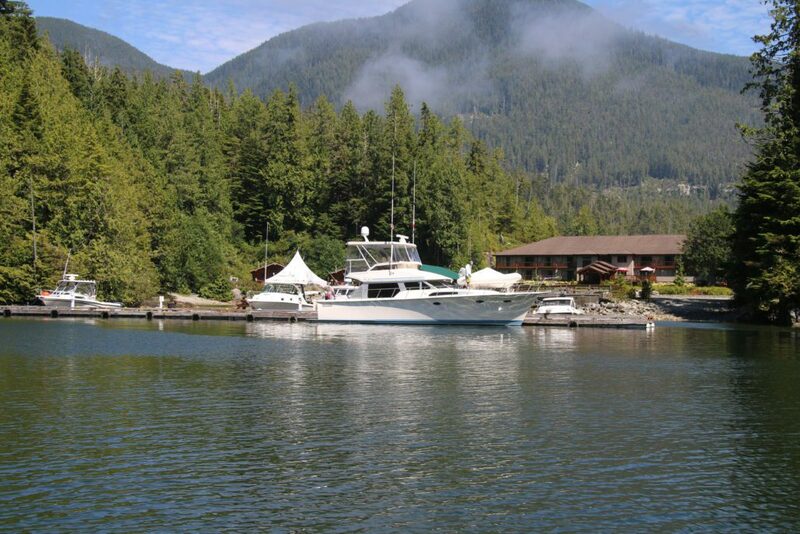 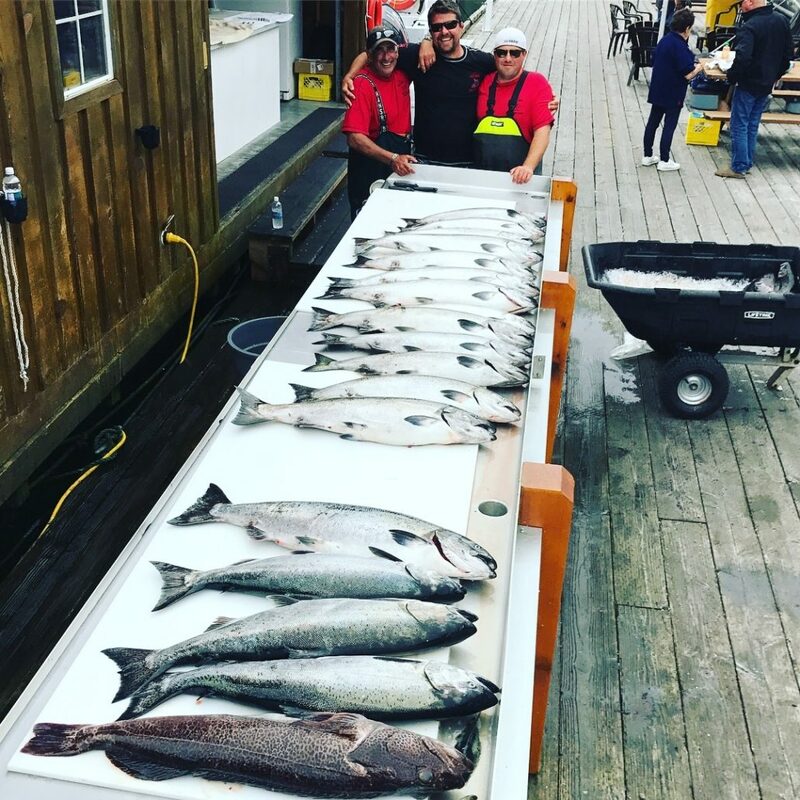 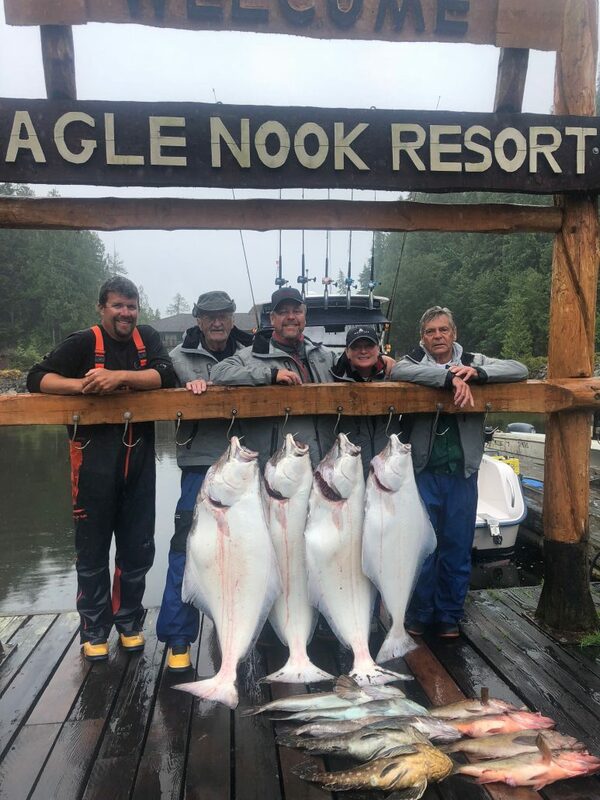 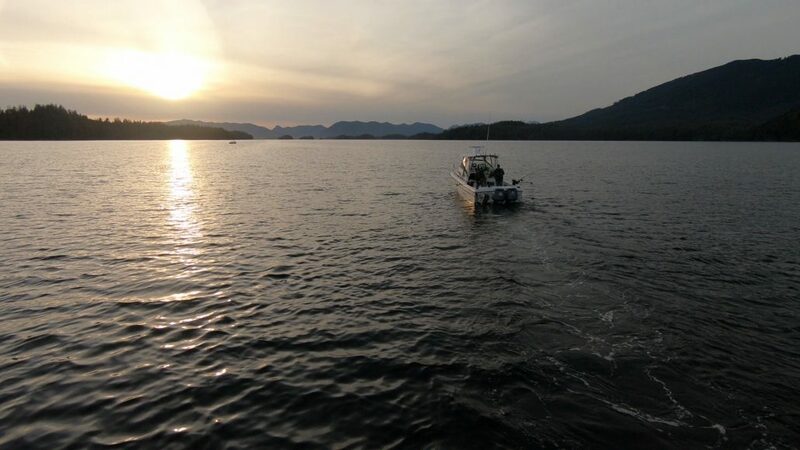 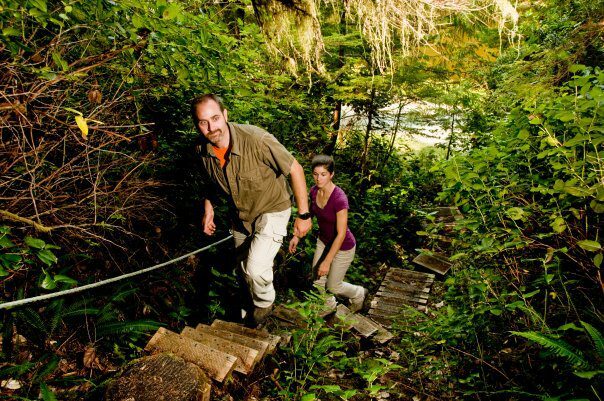 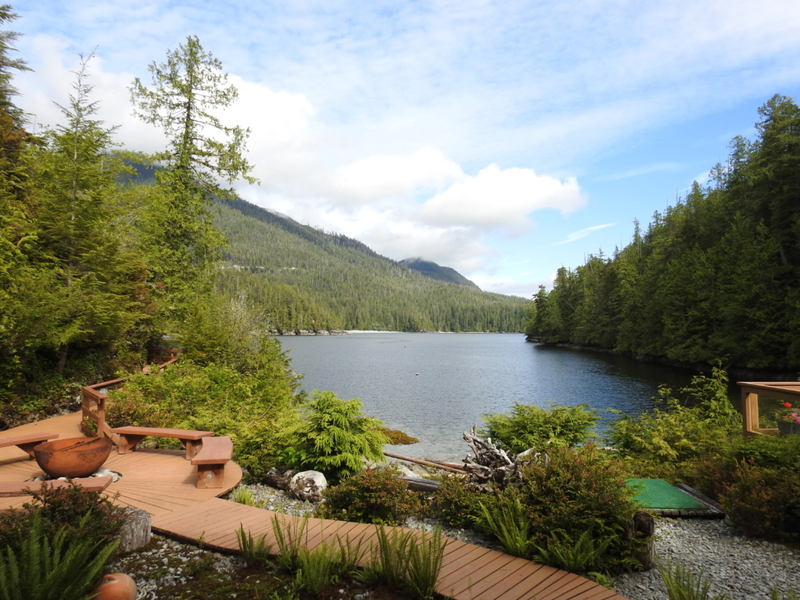 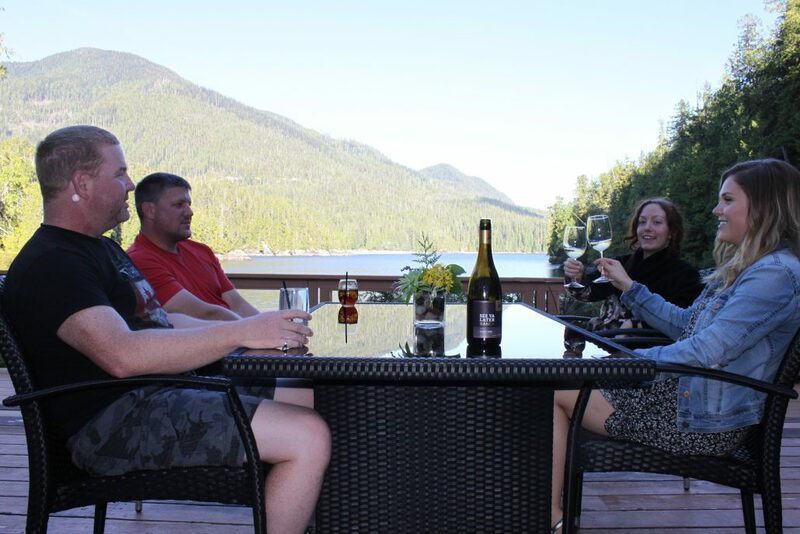 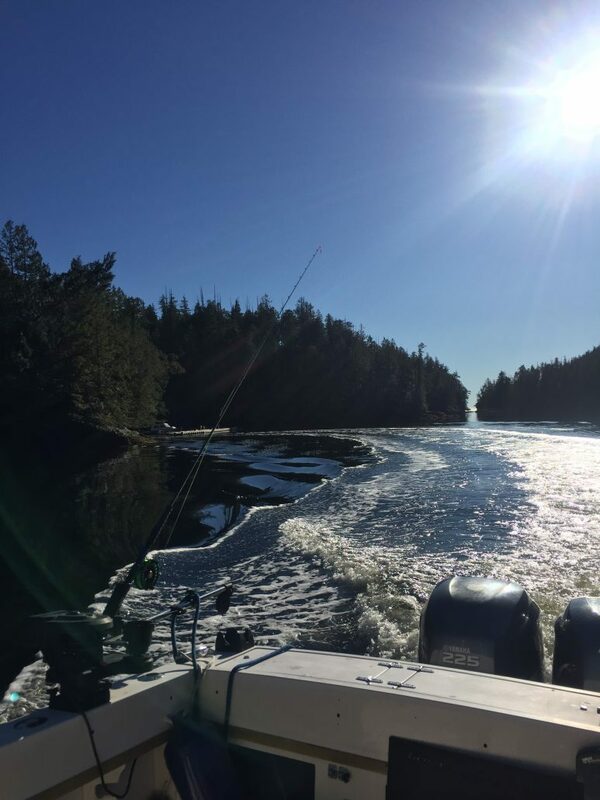 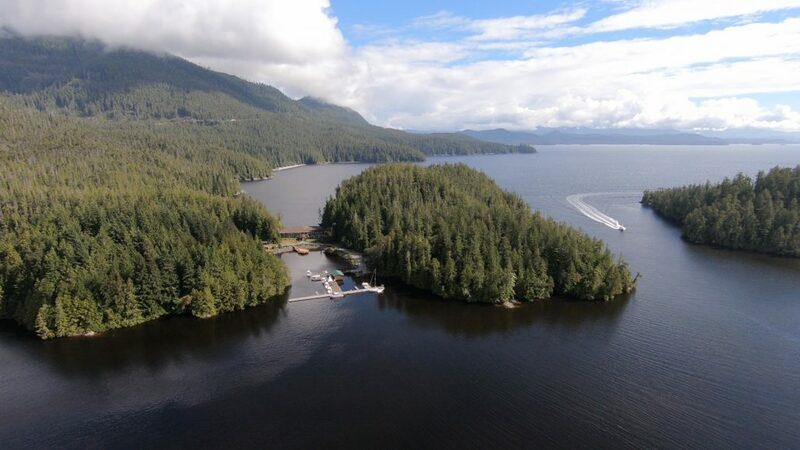 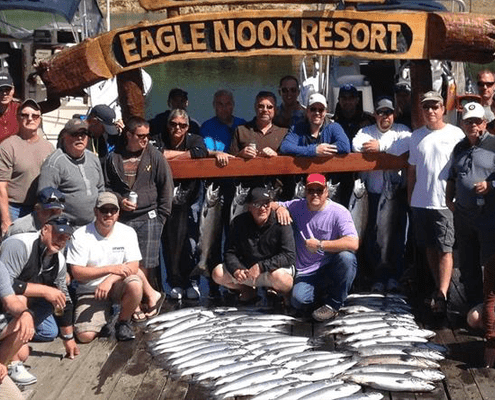 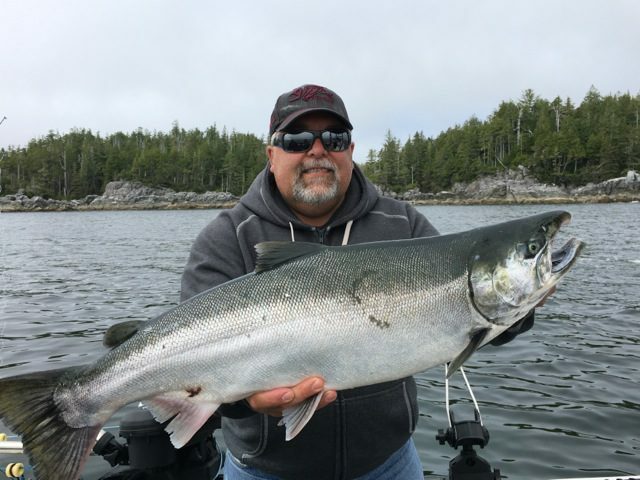 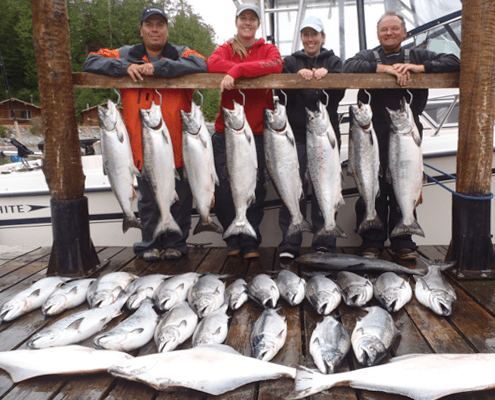 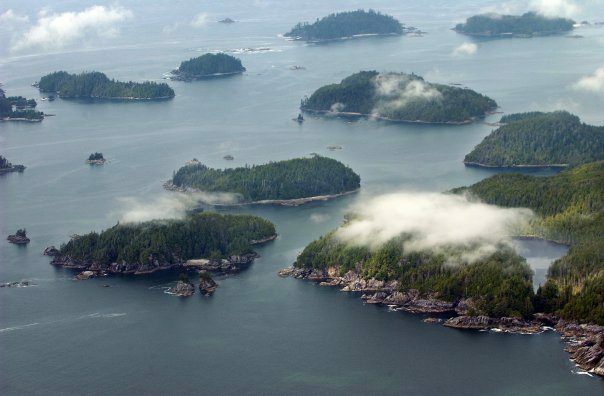 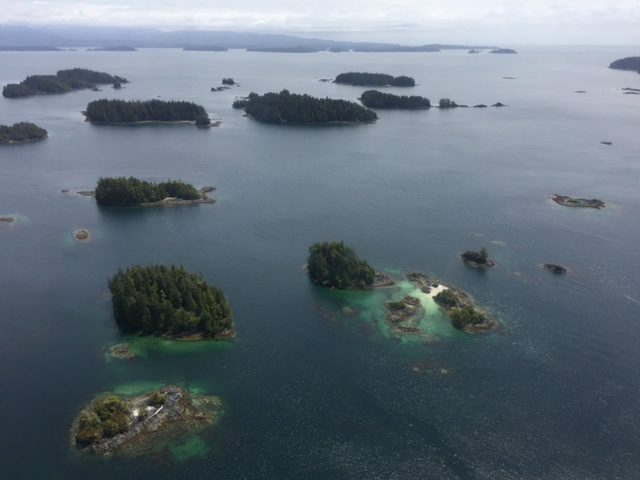 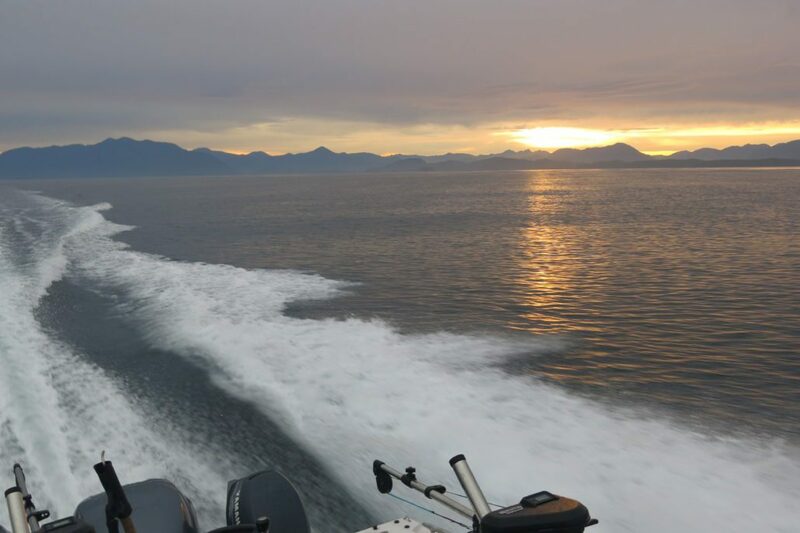 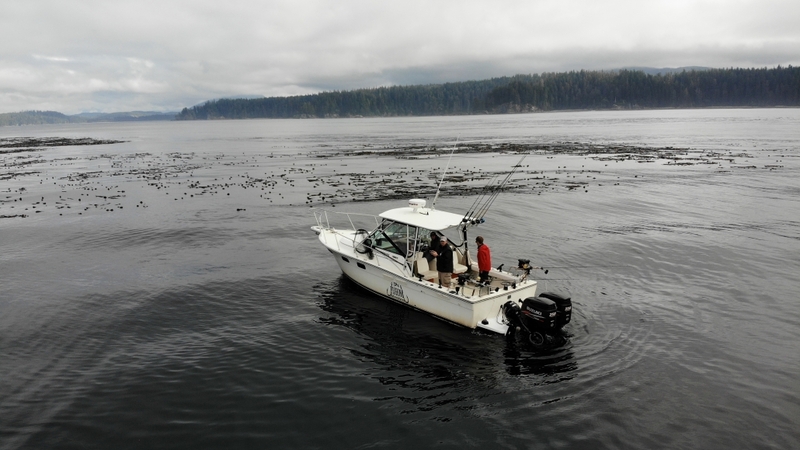 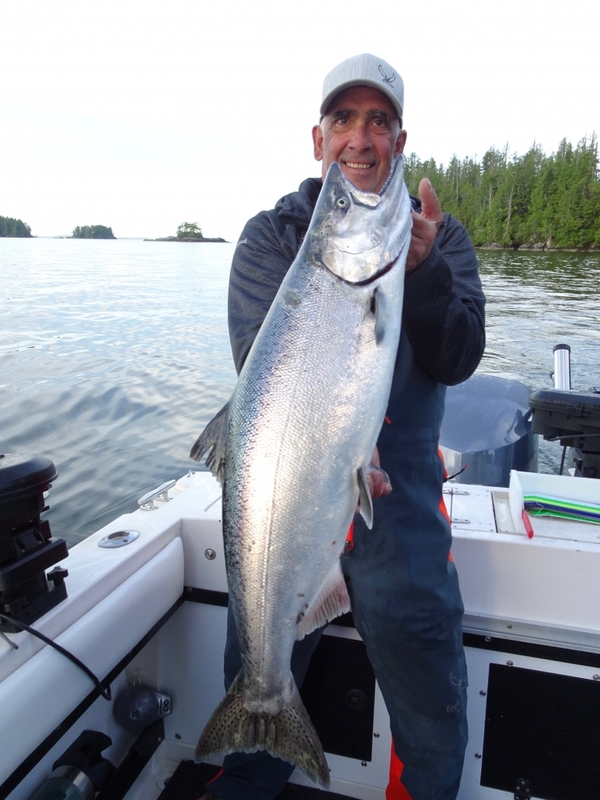 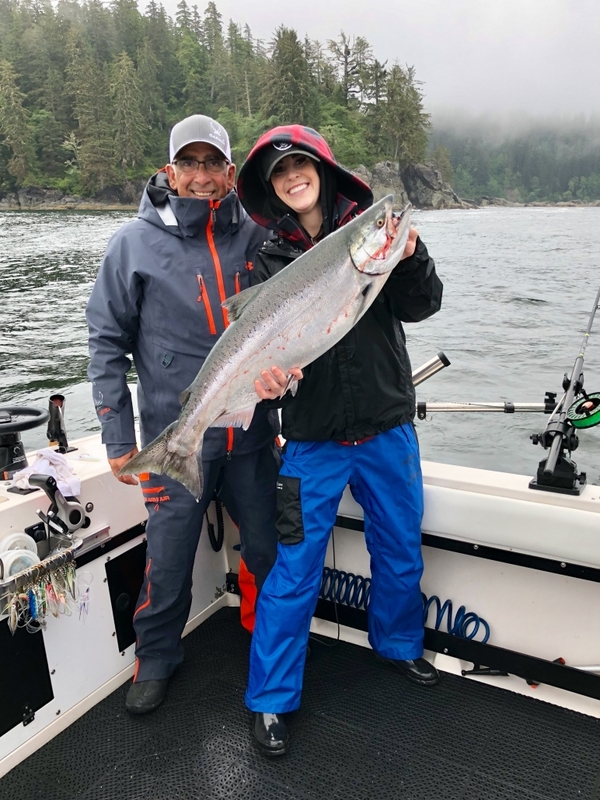 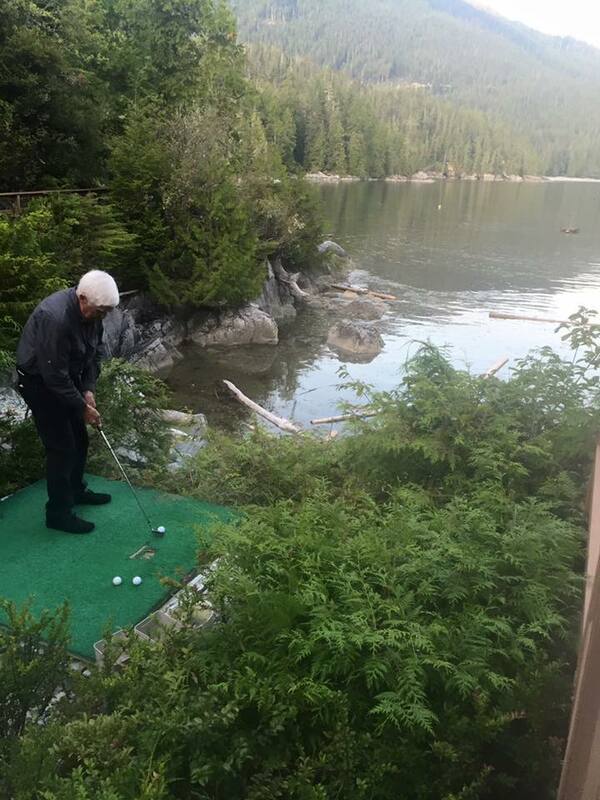 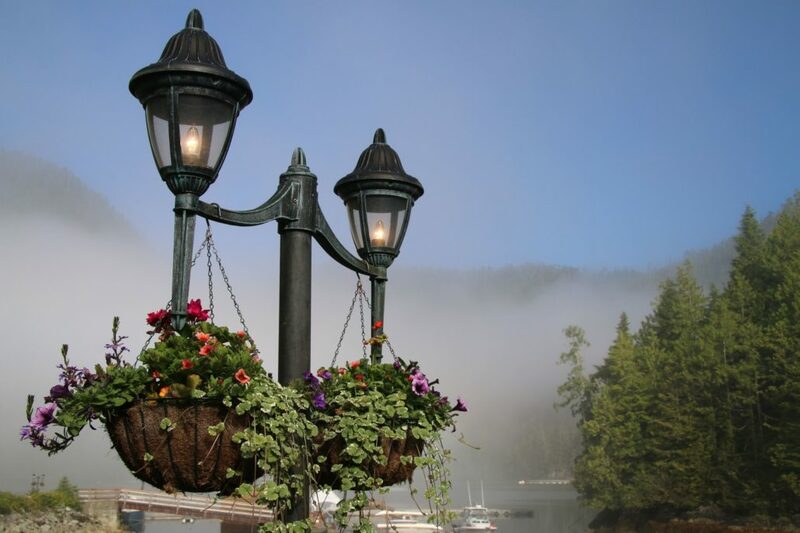 Barkley Sound offers world class fishing and a premier area in Western Canada with numerous runs of Chinook (King), Coho (Silver), and Sockeye salmon that pass through from May to September. 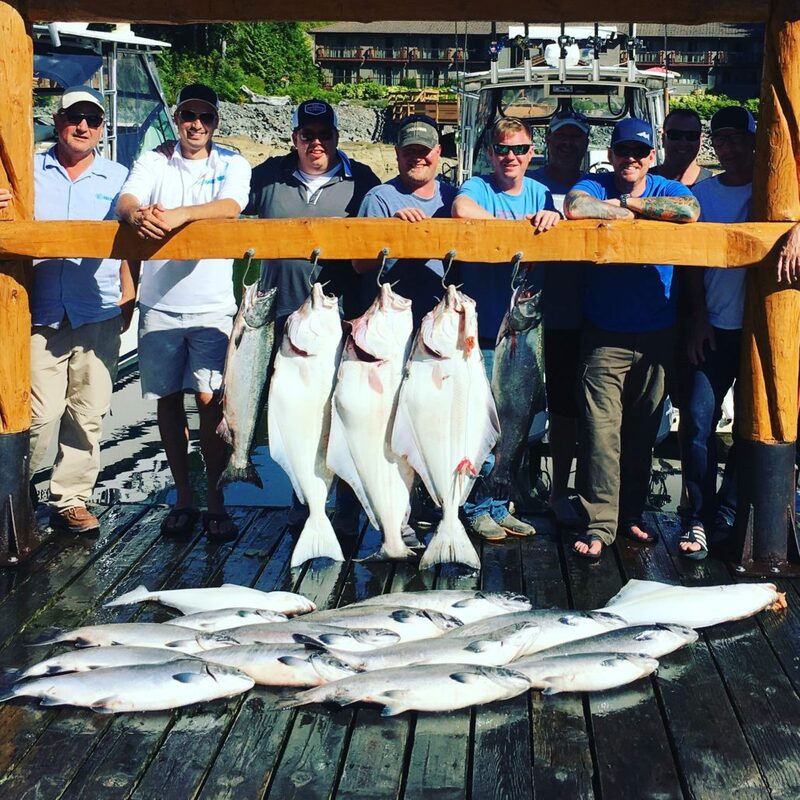 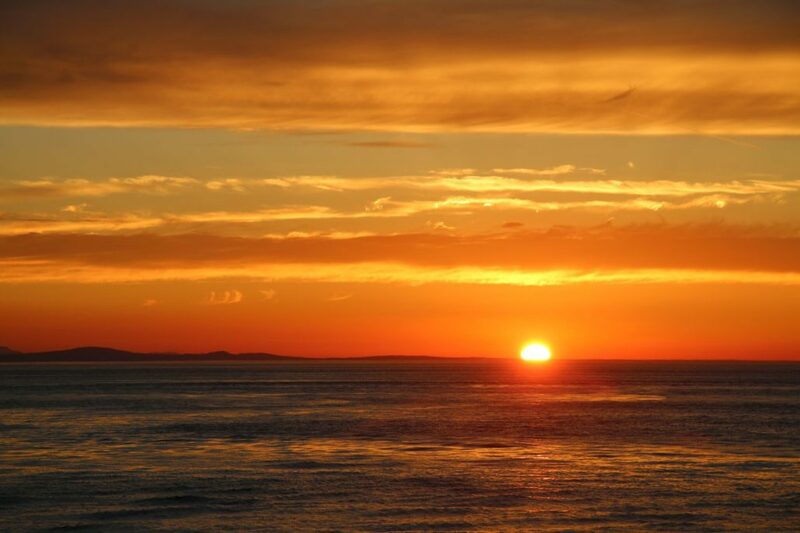 Pacific Halibut, Lingcod and Rockfish are plentiful all season making for fantastic inshore and offshore fishing. 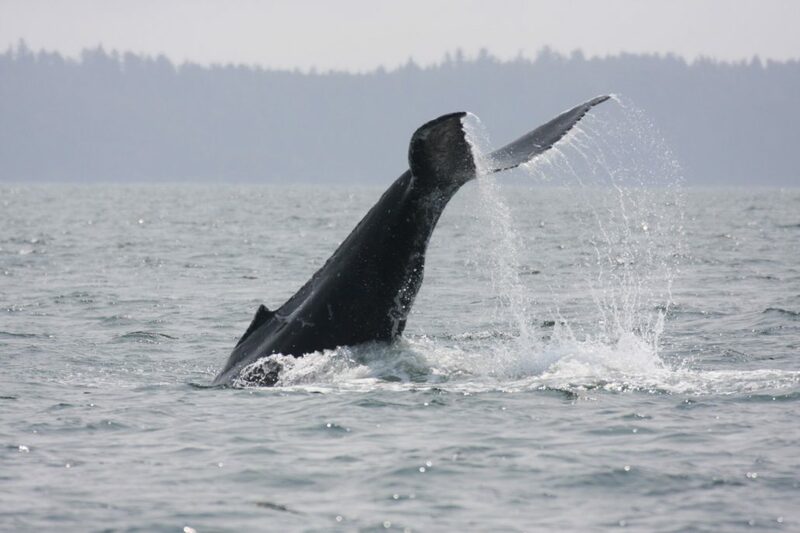 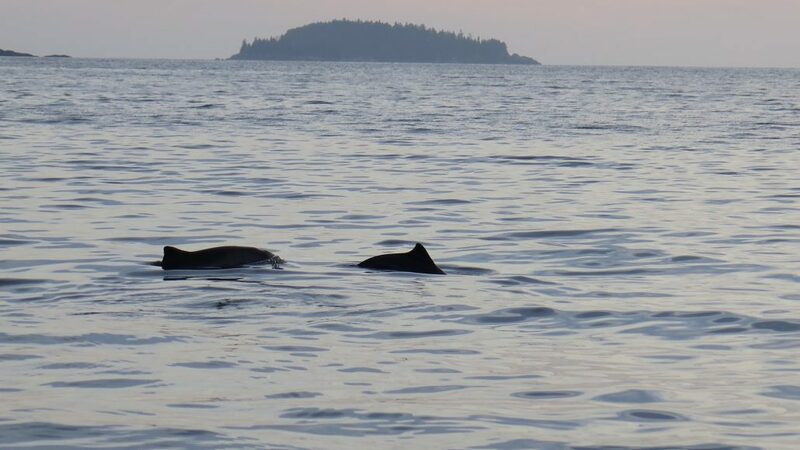 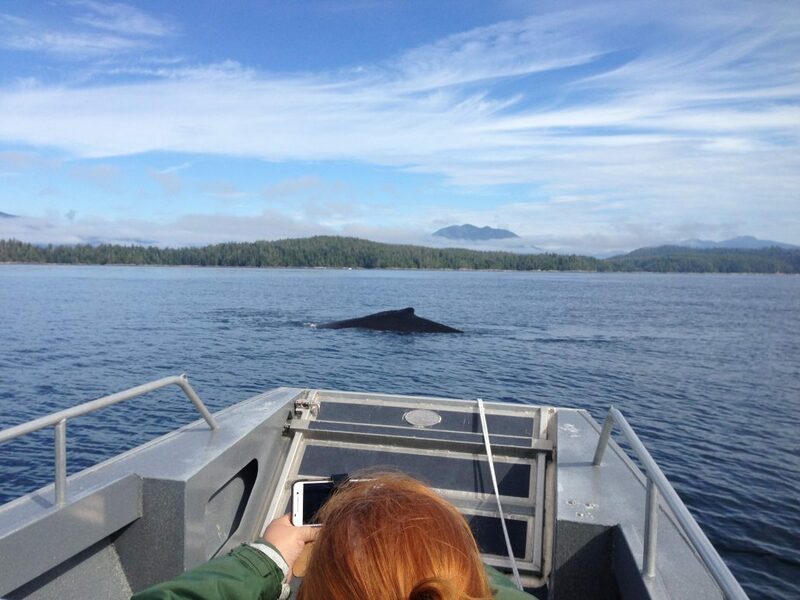 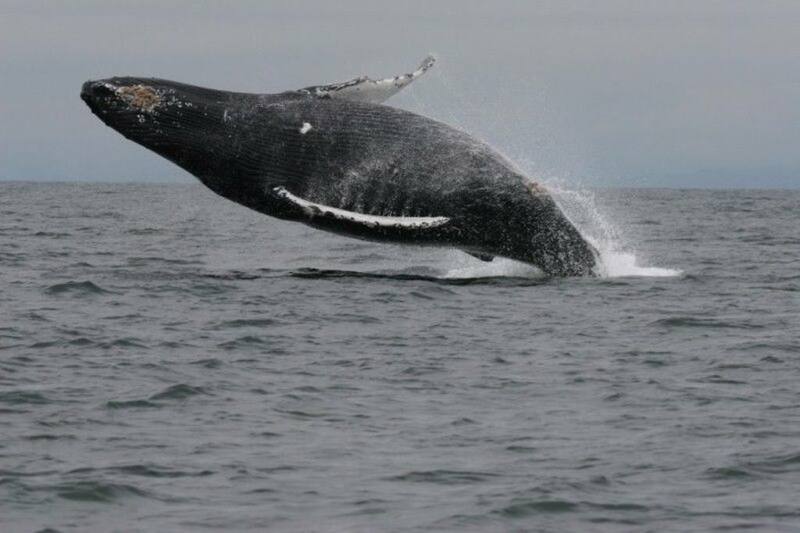 While out on the water you might also catch a show from a pod of orca whales, humpback whales, or grey whales. 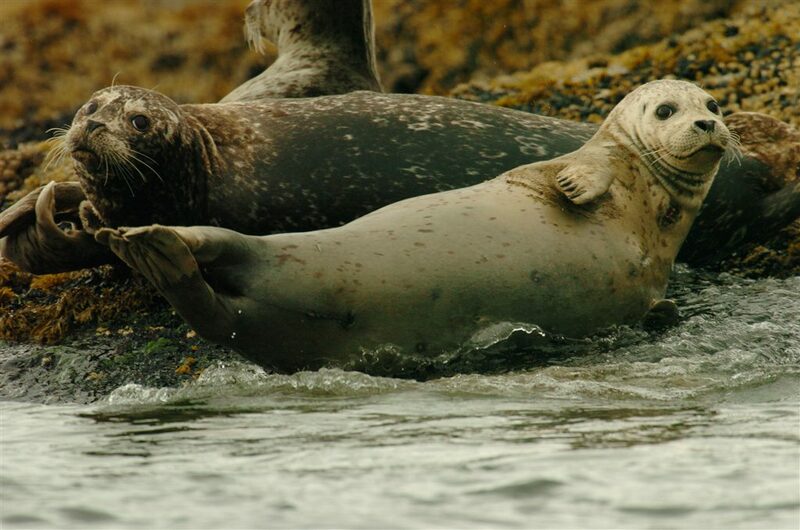 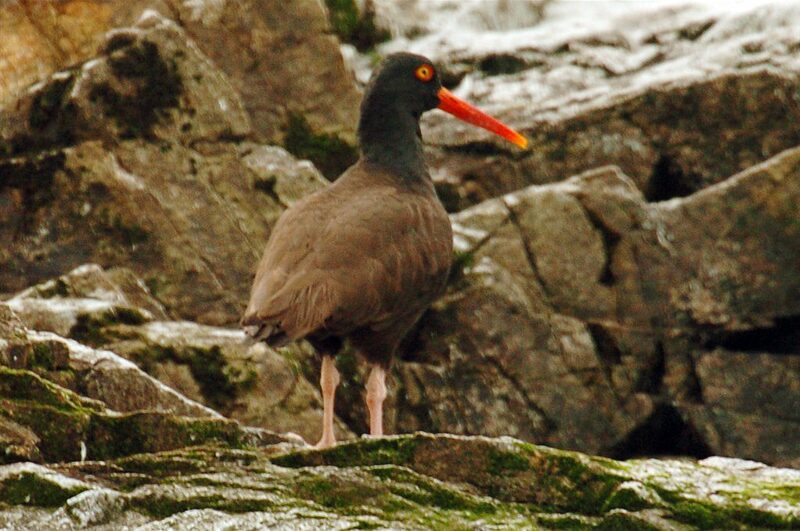 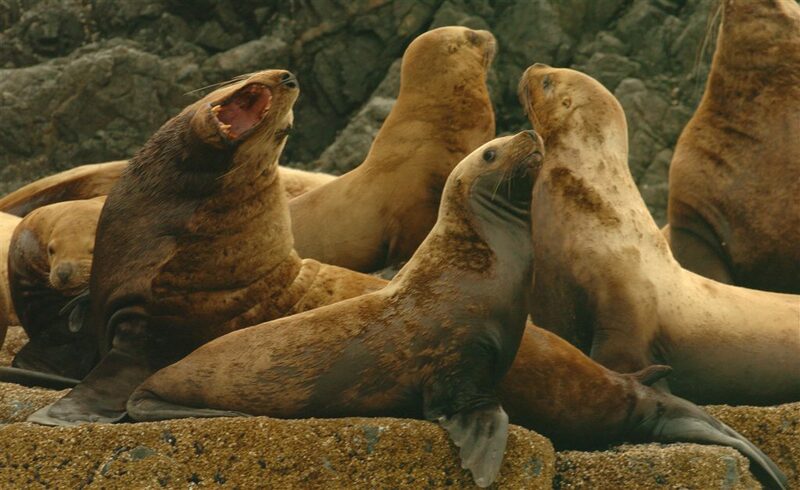 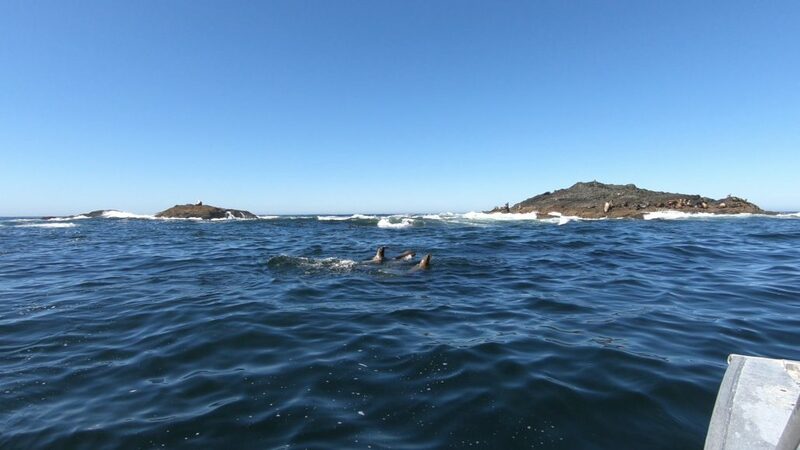 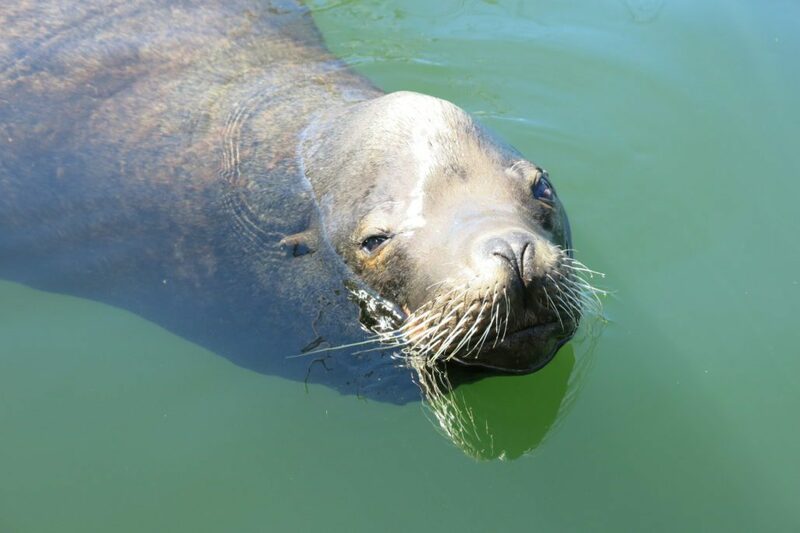 Our boats will often pass sea lions, otters, or a curious seal may poke it’s head to check out what’s going on. 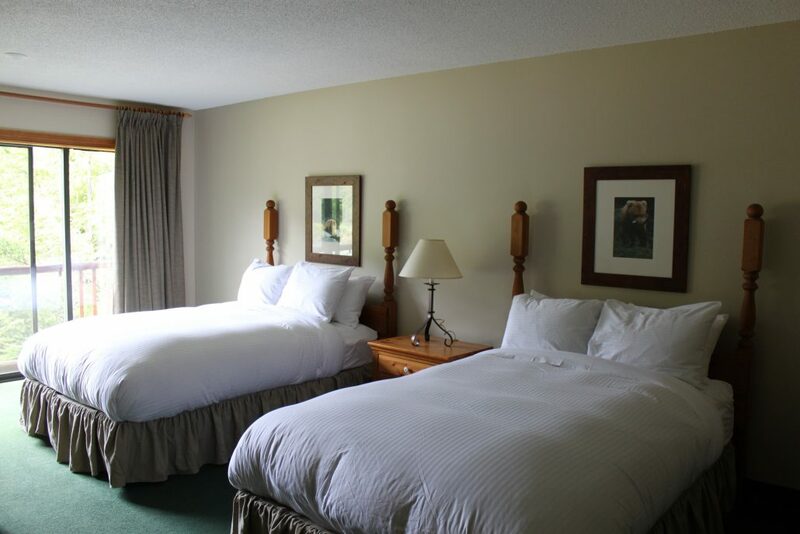 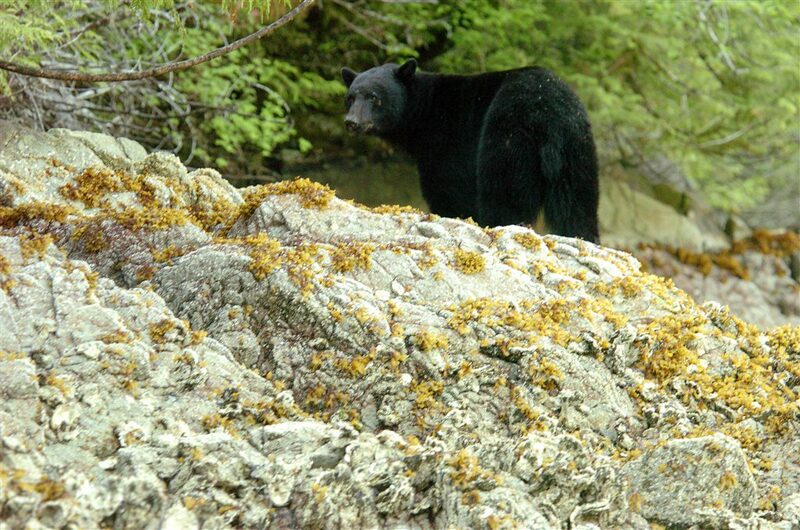 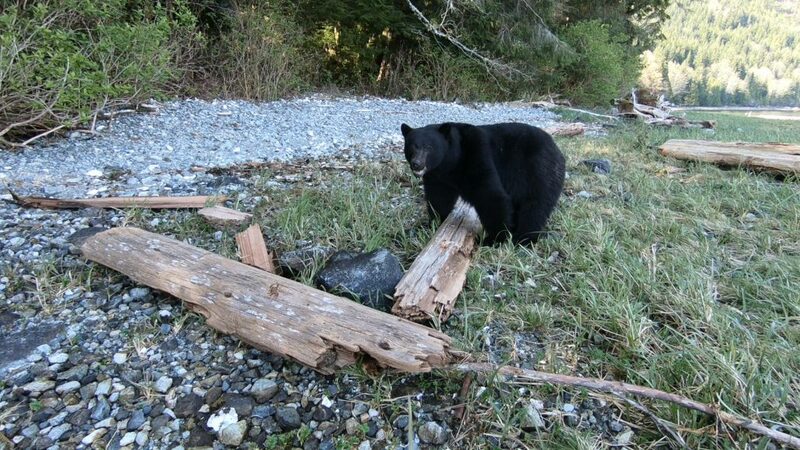 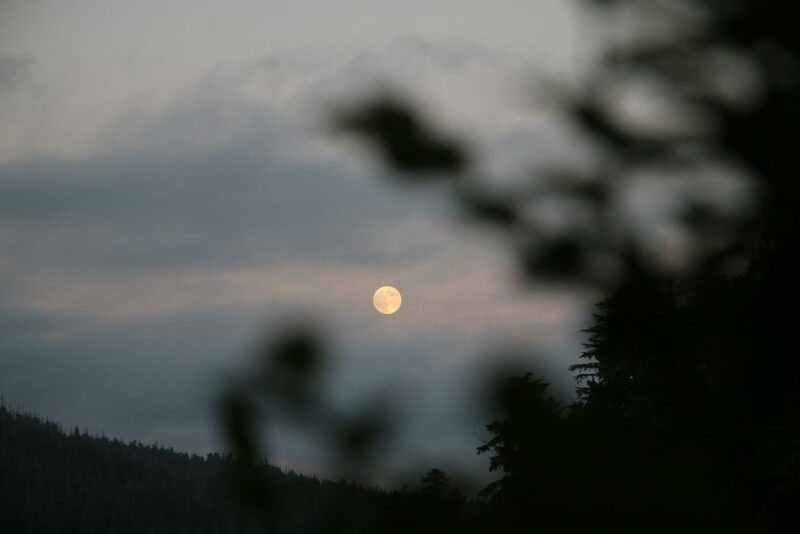 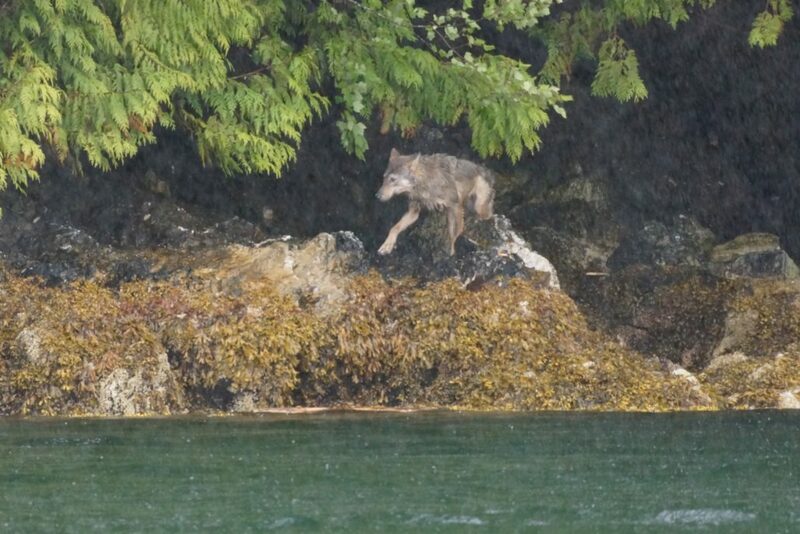 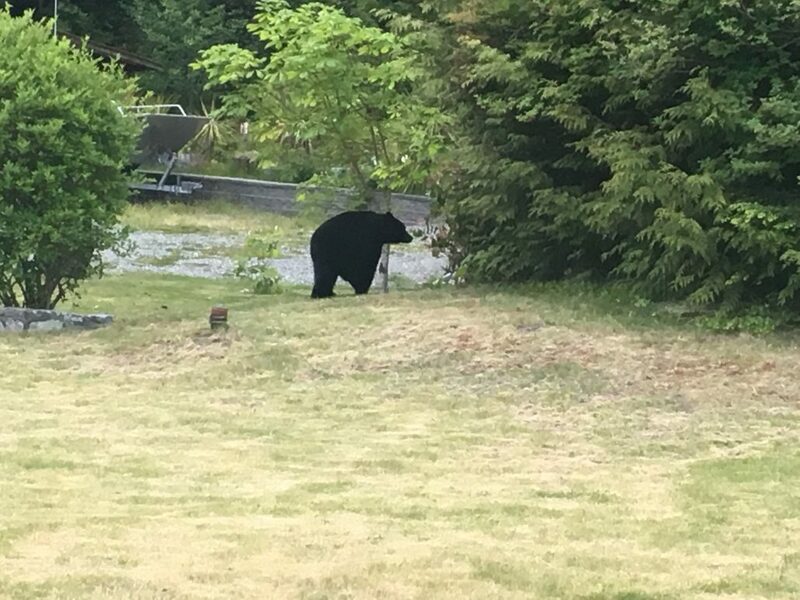 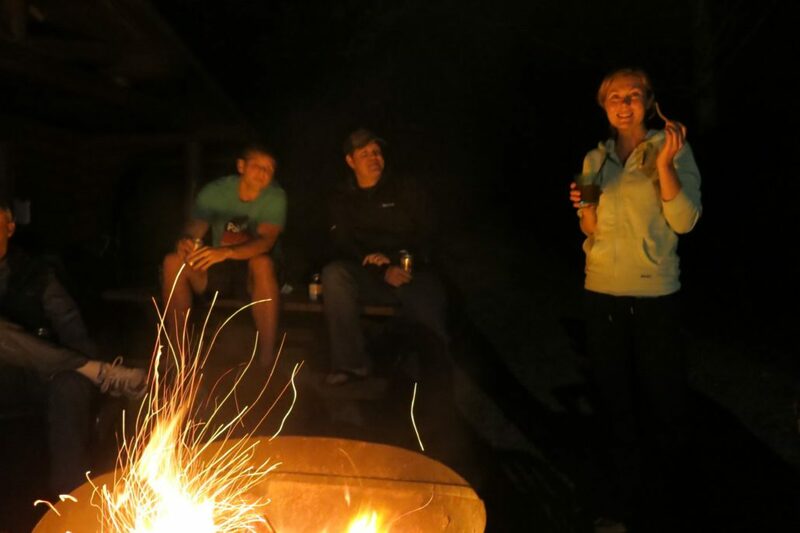 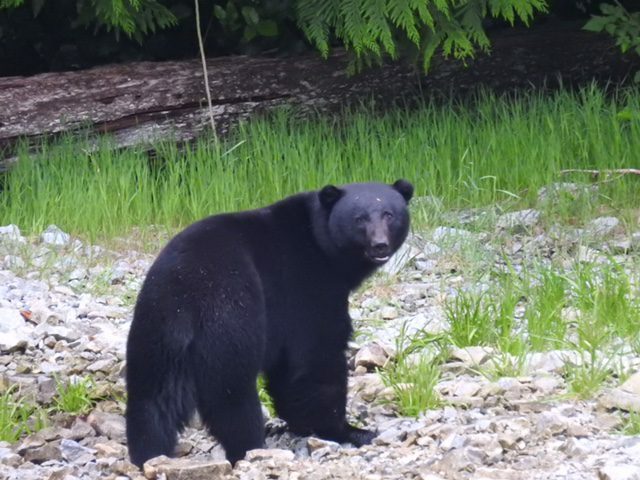 On the shores or in the dense forest is home to black bears, wolves, and deer. 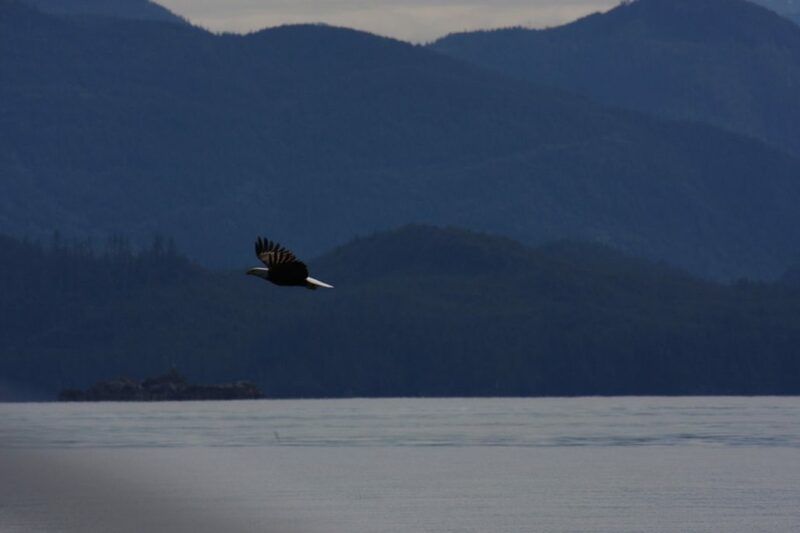 In the trees or skies are many different varieties of birds. 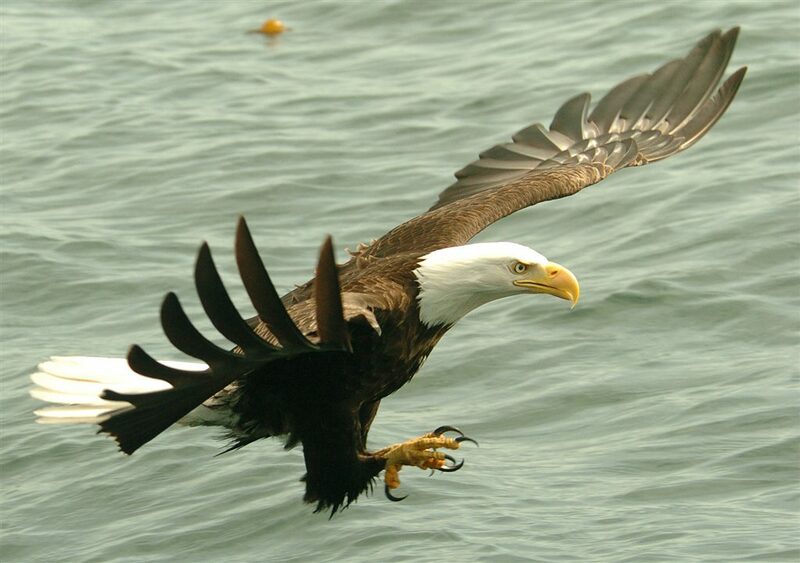 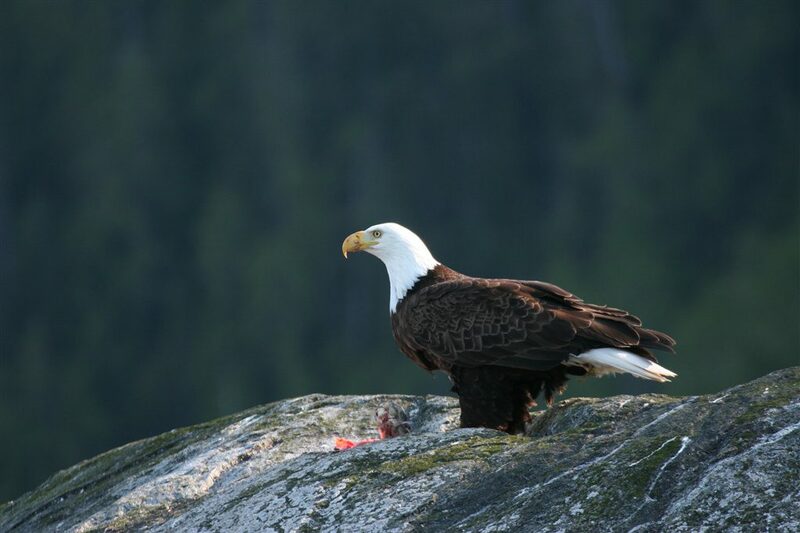 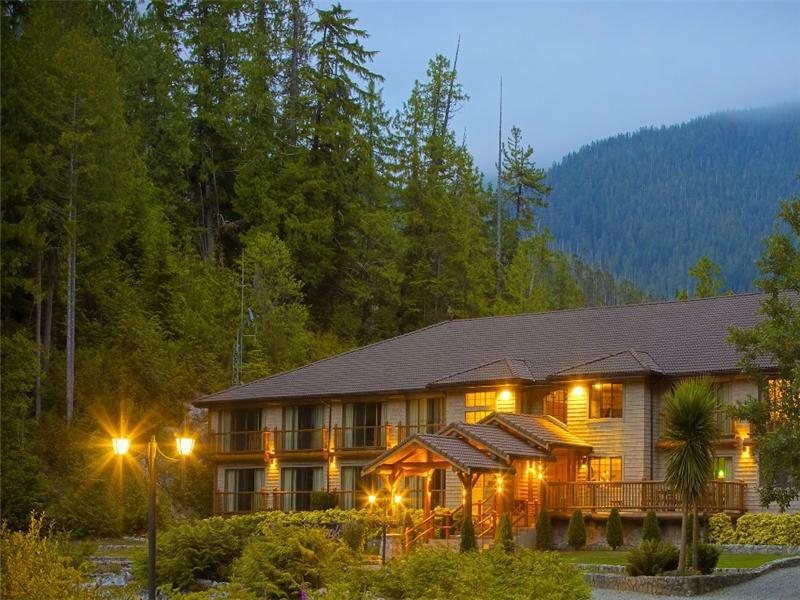 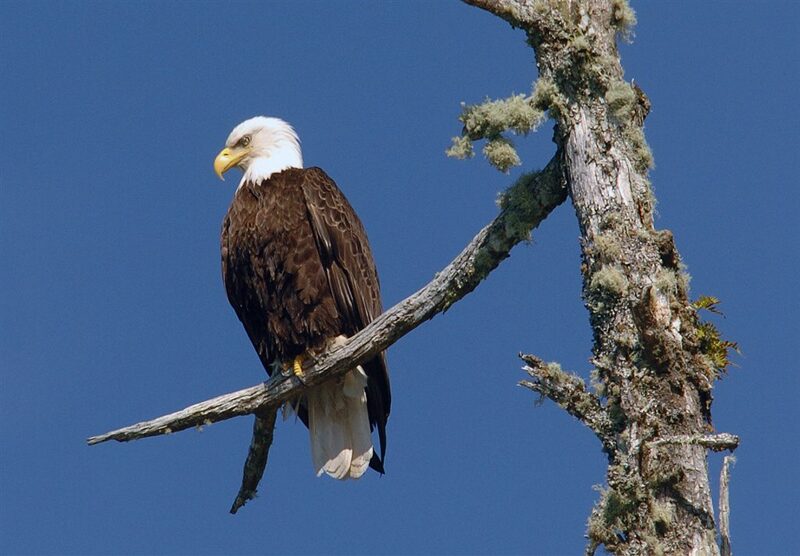 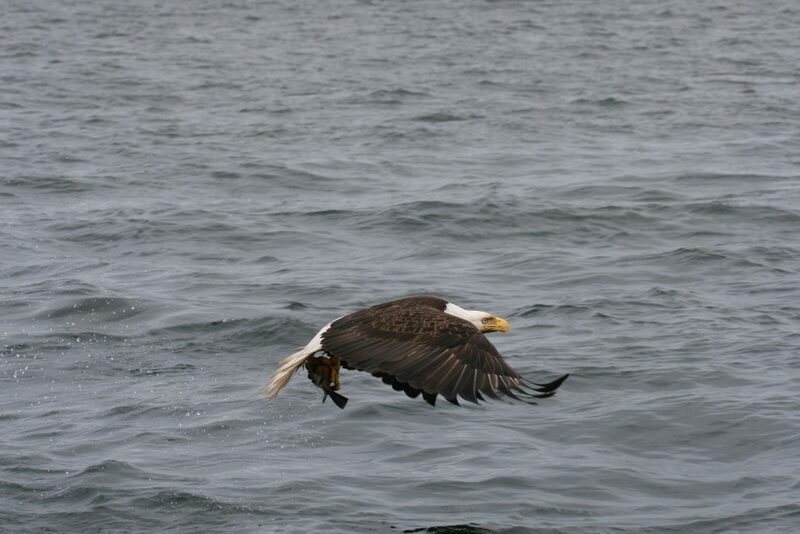 You’ll love watching the resident eagles as they perch in the trees or swoop in for a catch! 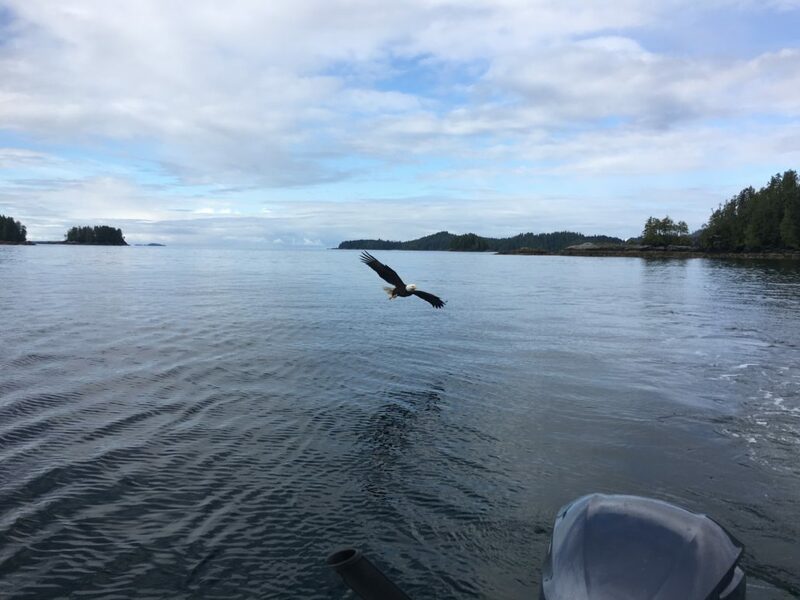 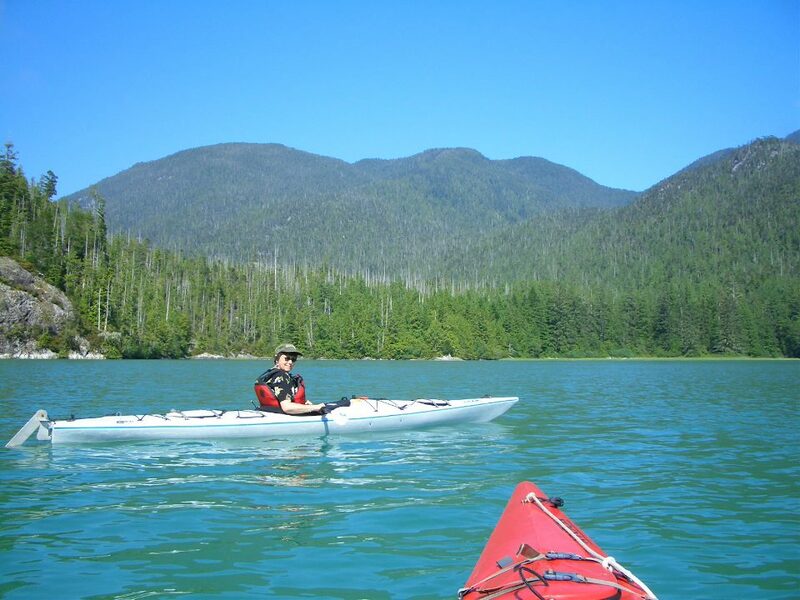 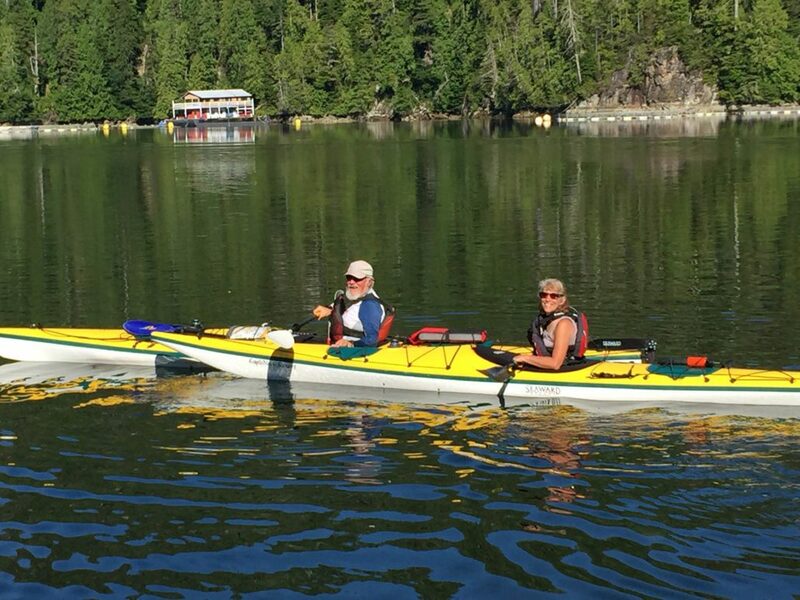 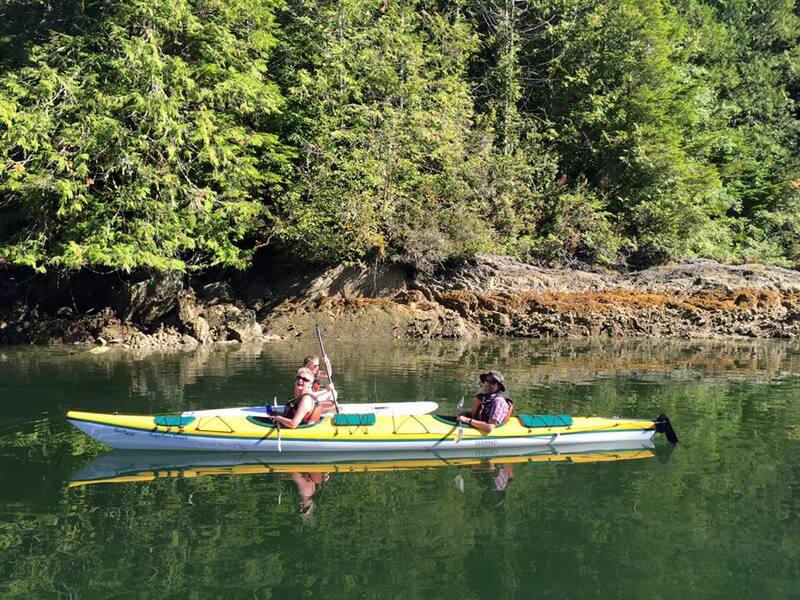 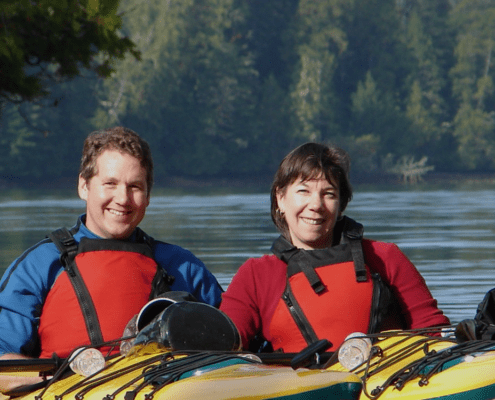 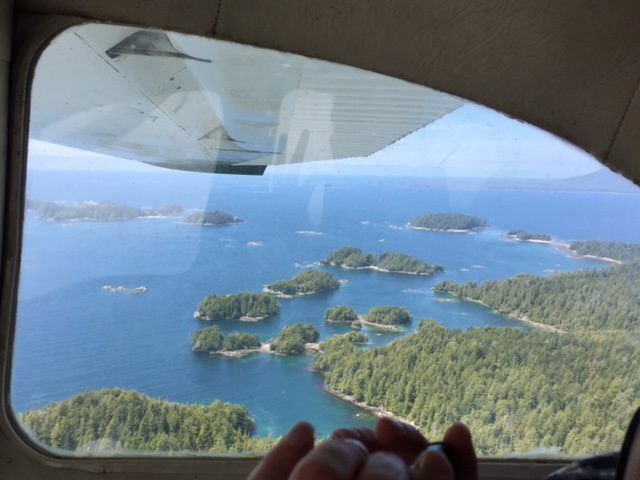 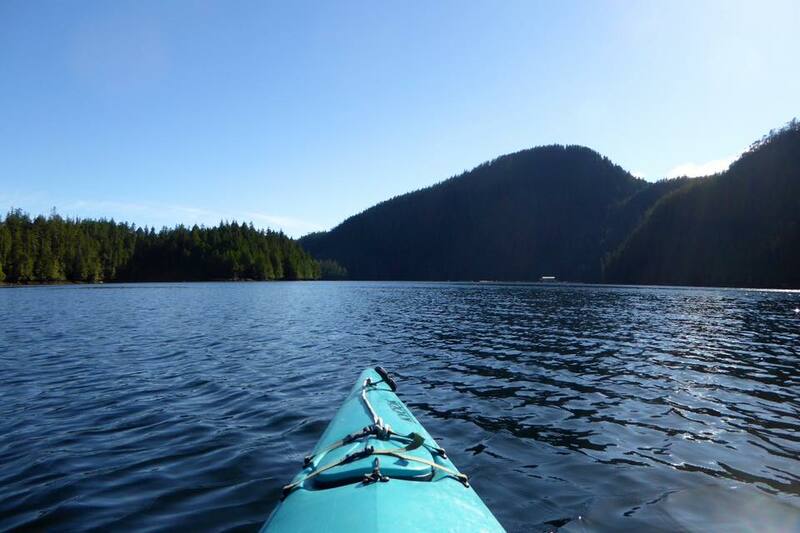 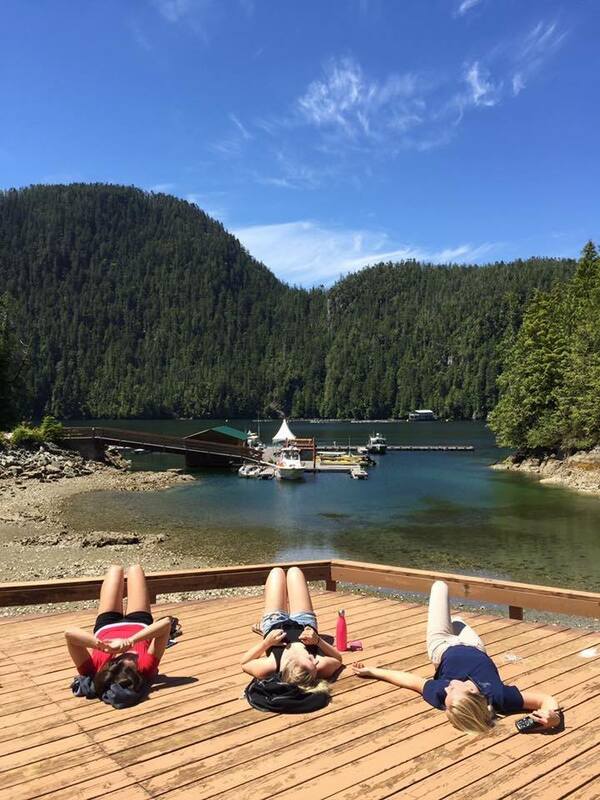 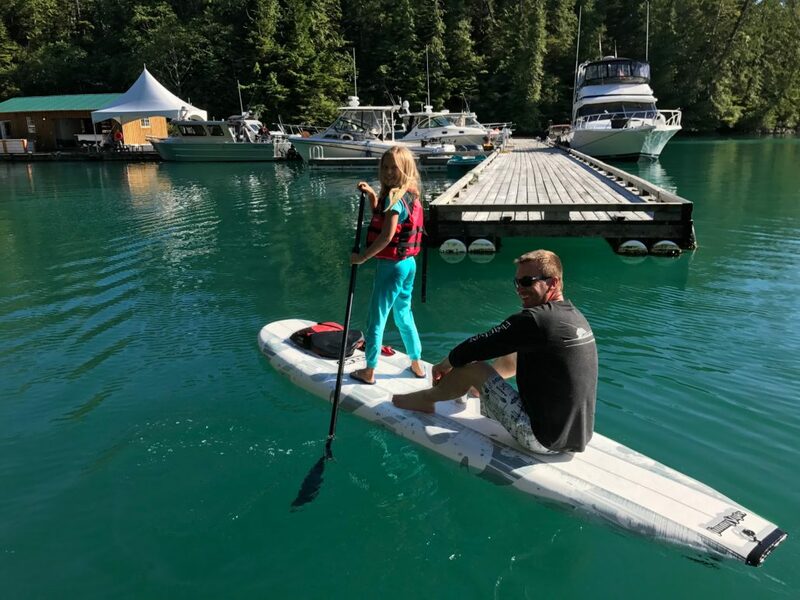 From kayaking and paddleboarding to hiking and even whale watching, there are endless adventures to be had in Barkley Sound. 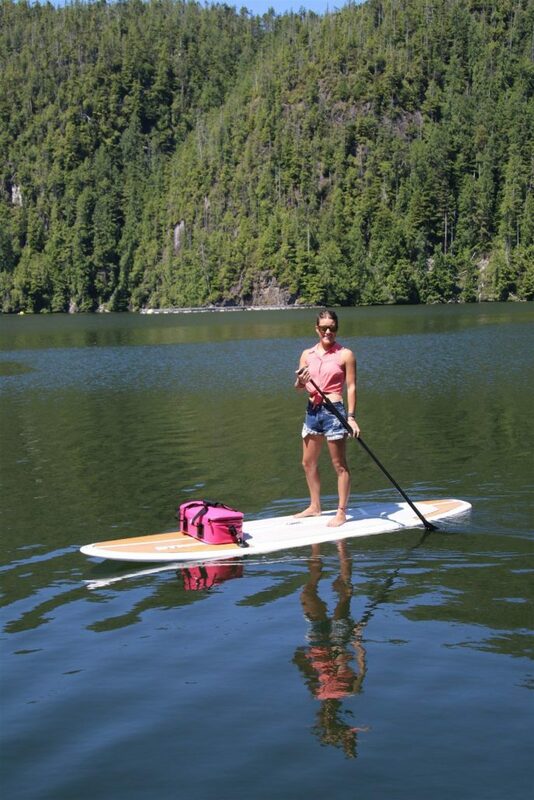 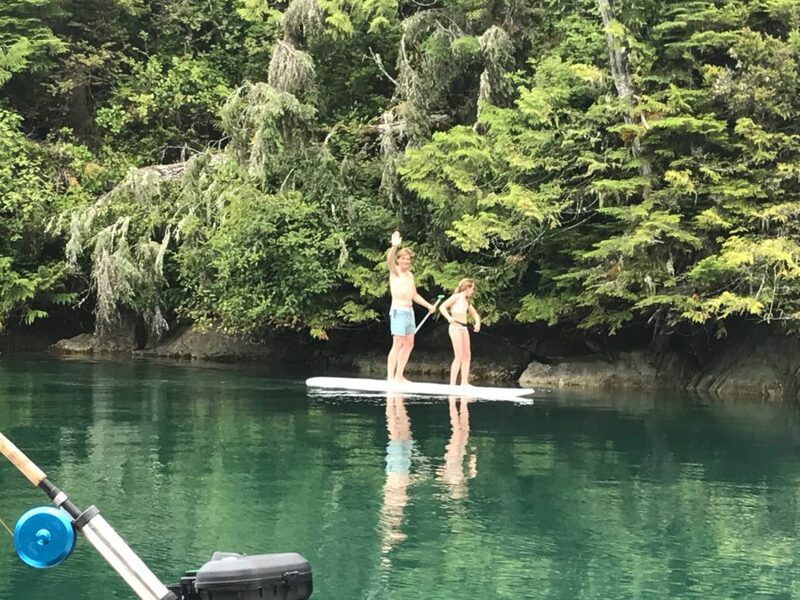 A guided kayaking trip in the Broken Group Islands will bring you up close and personal with truly a remote, untouched natural environment, or just take a paddleboard right from the dock and explore on your own.